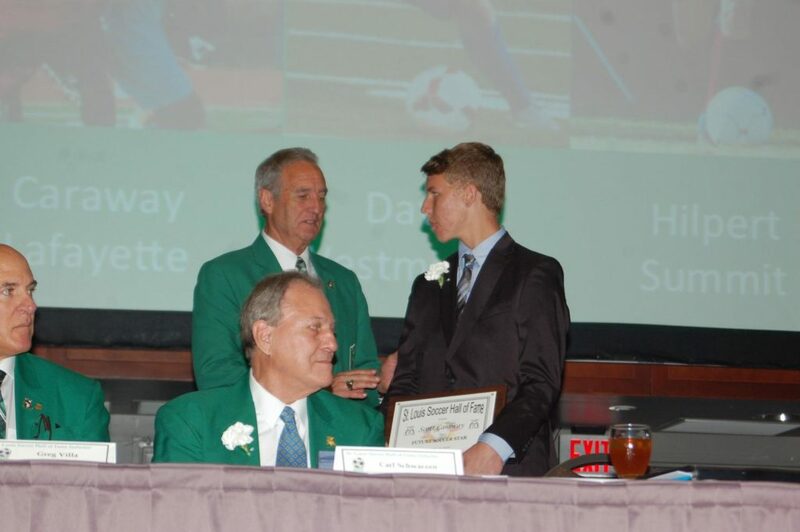 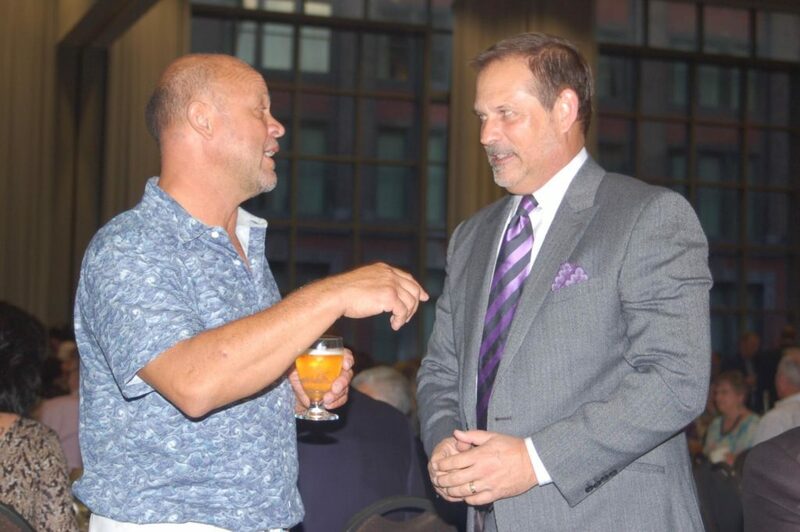 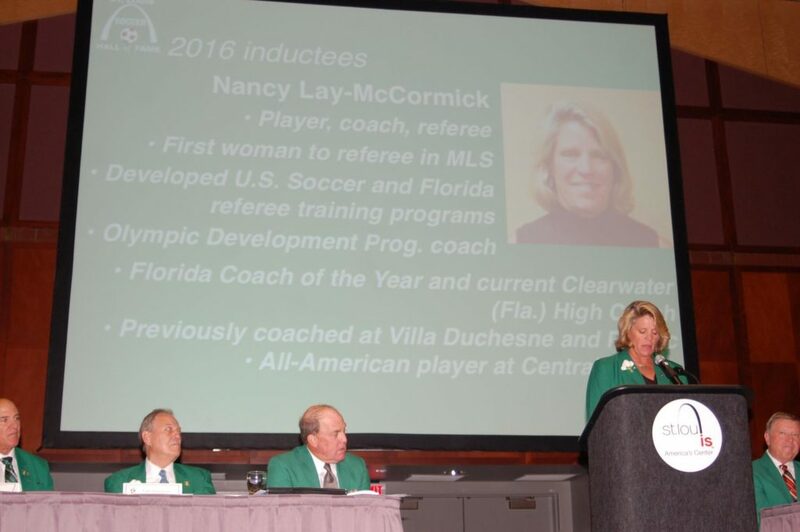 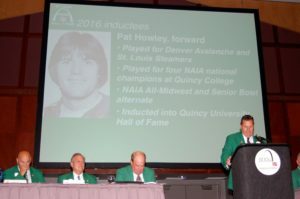 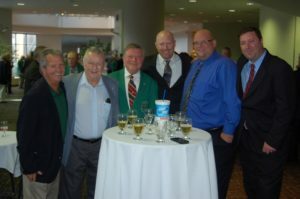 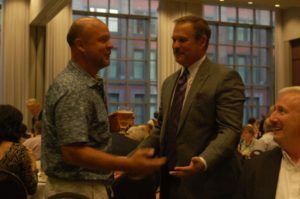 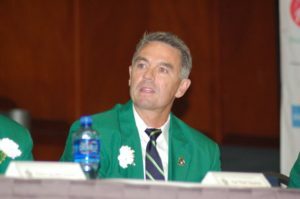 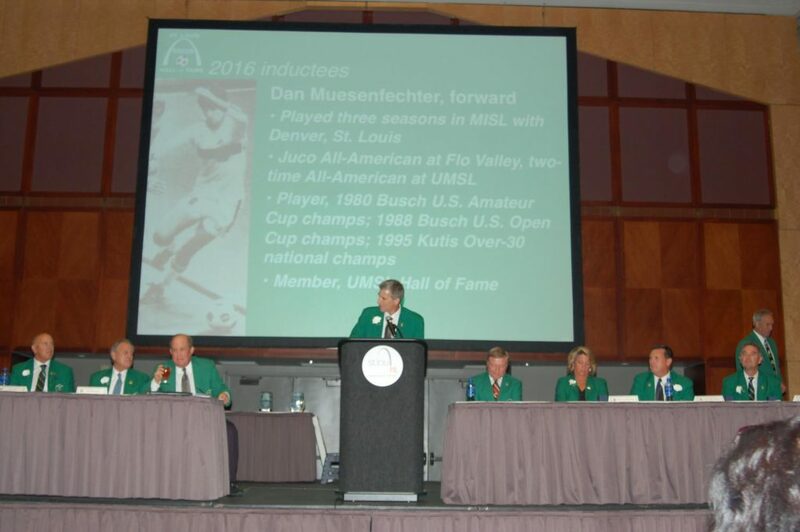 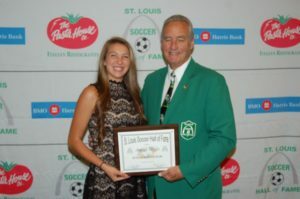 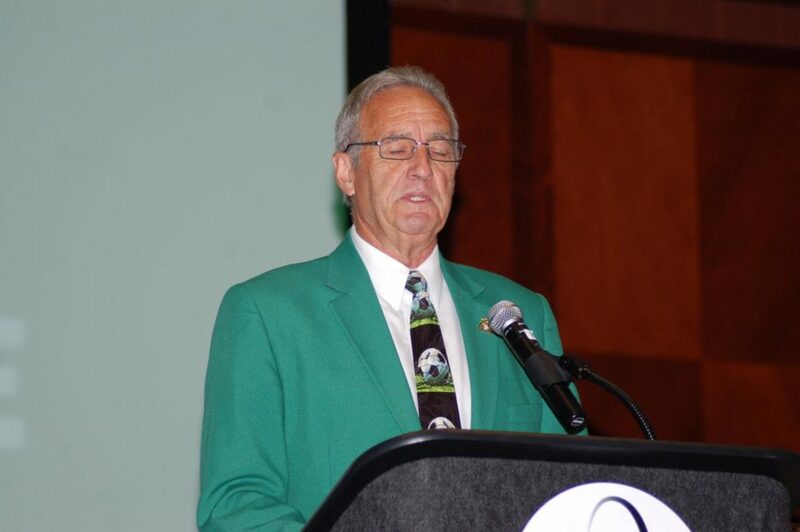 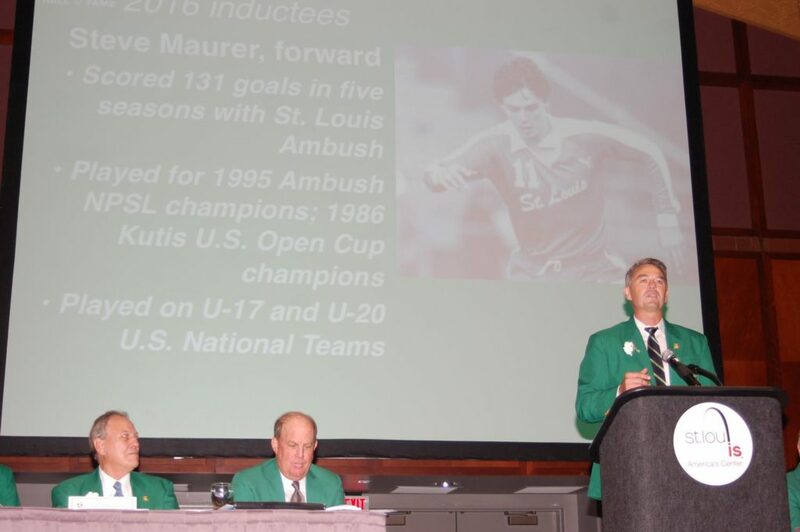 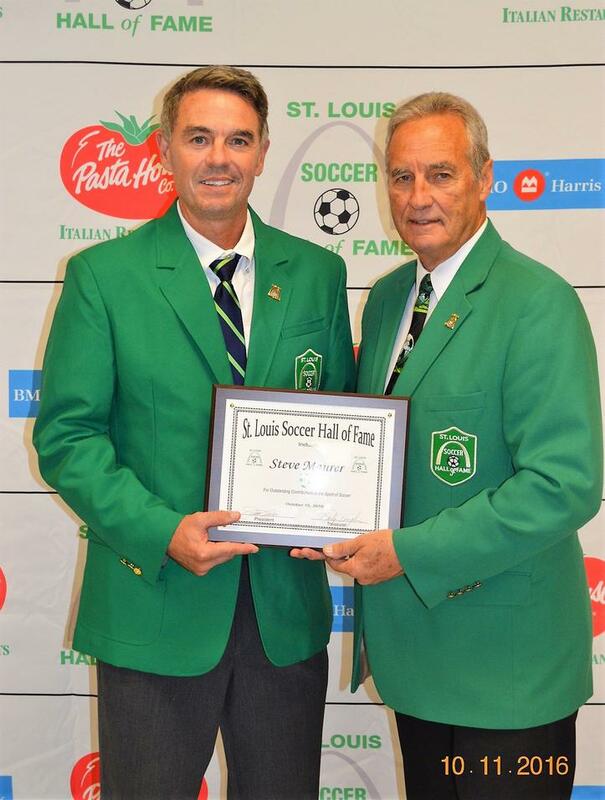 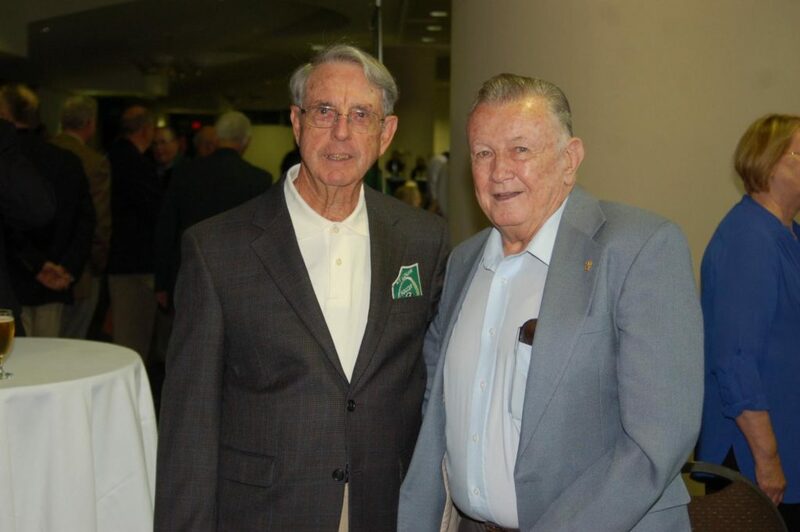 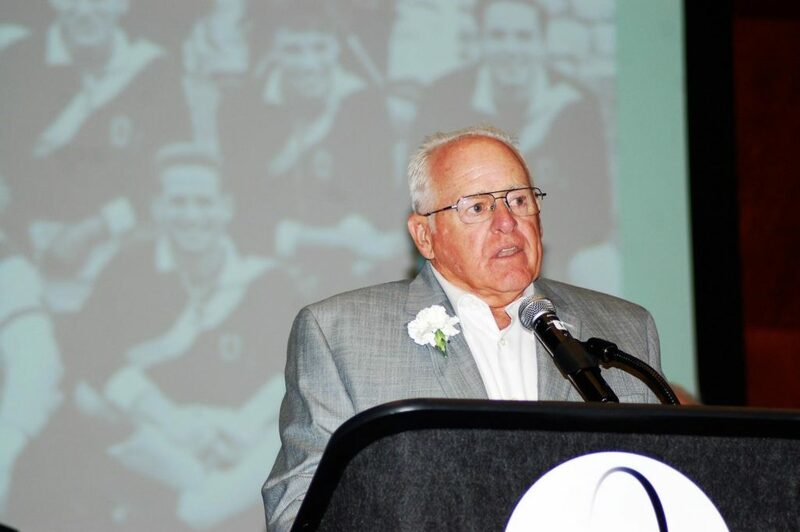 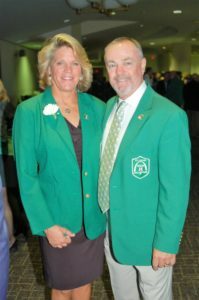 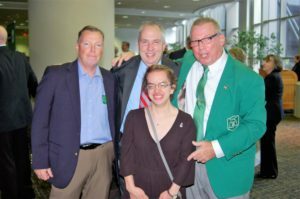 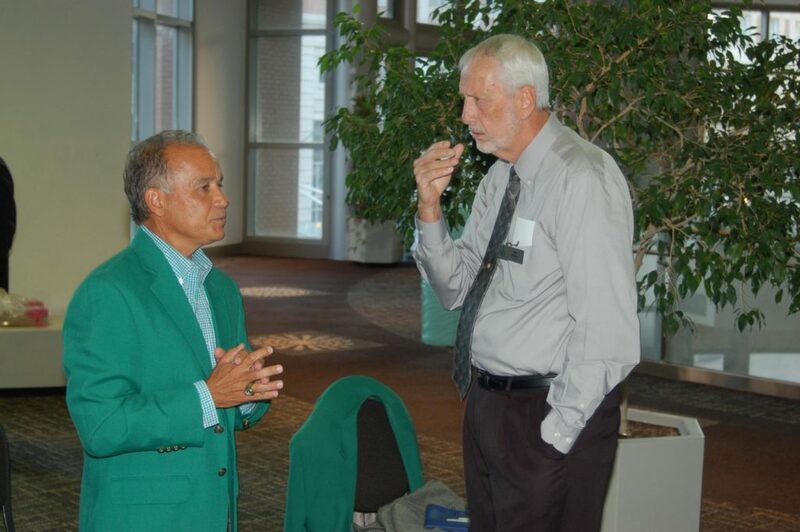 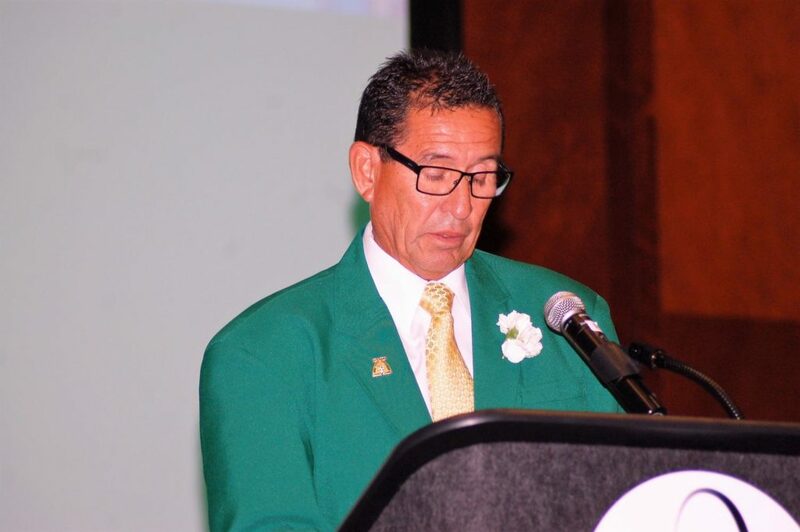 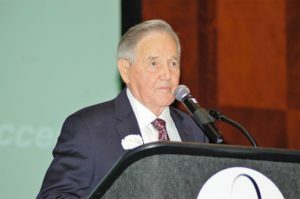 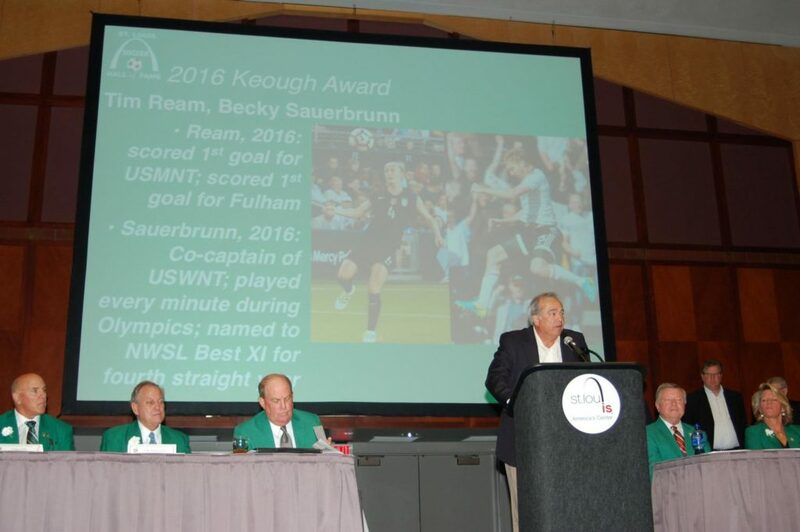 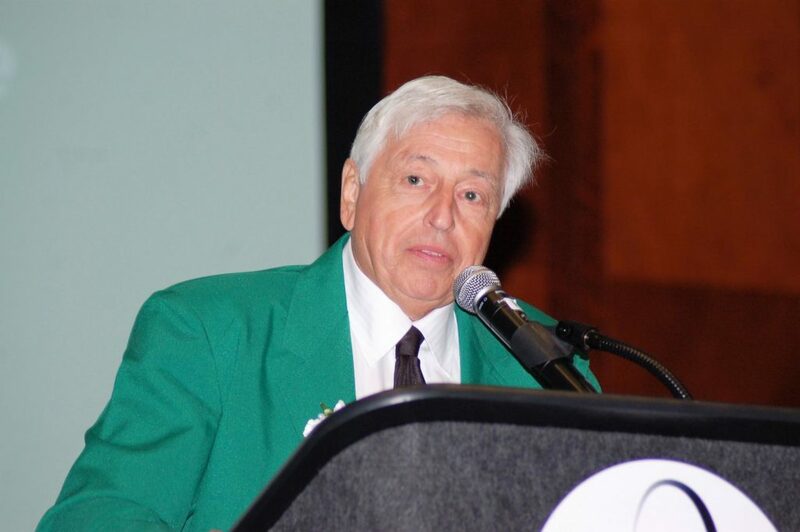 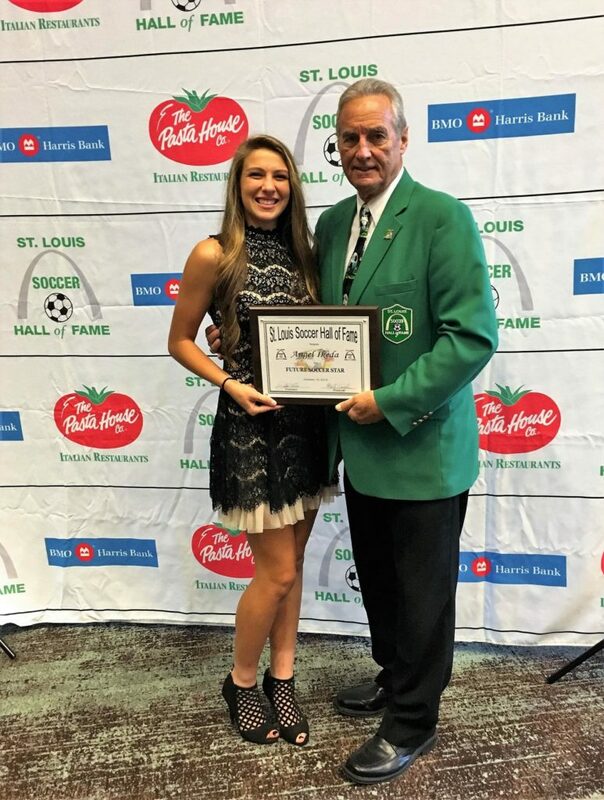 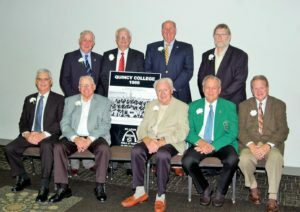 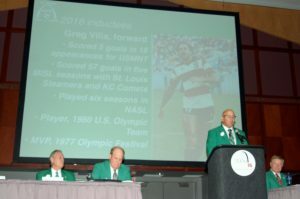 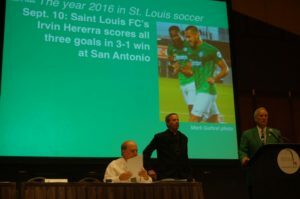 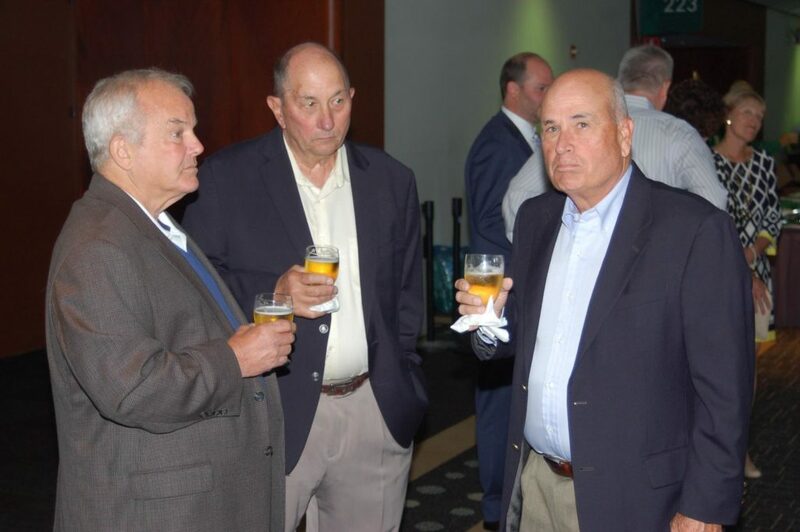 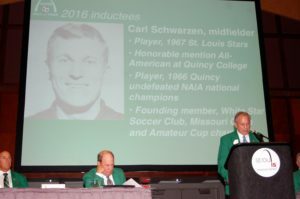 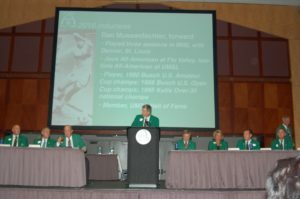 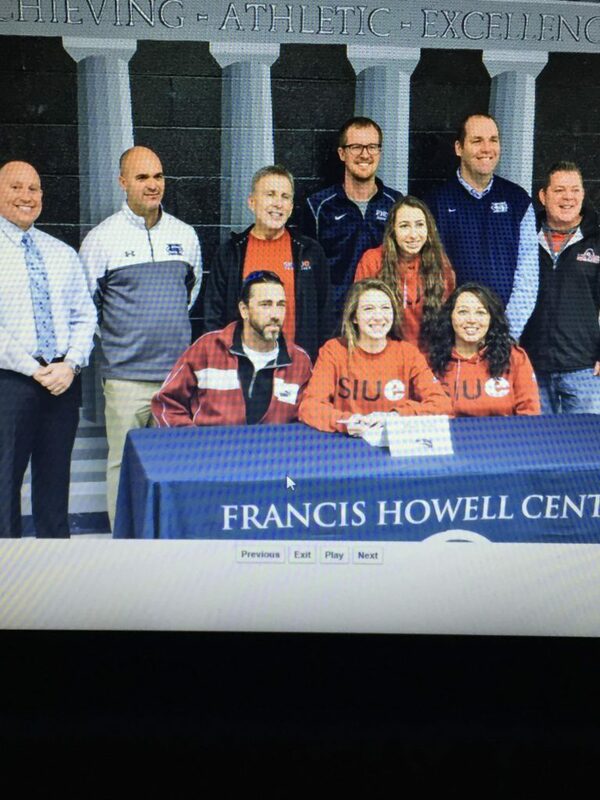 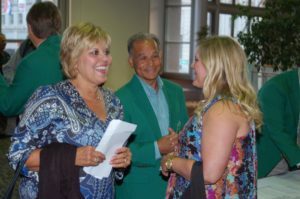 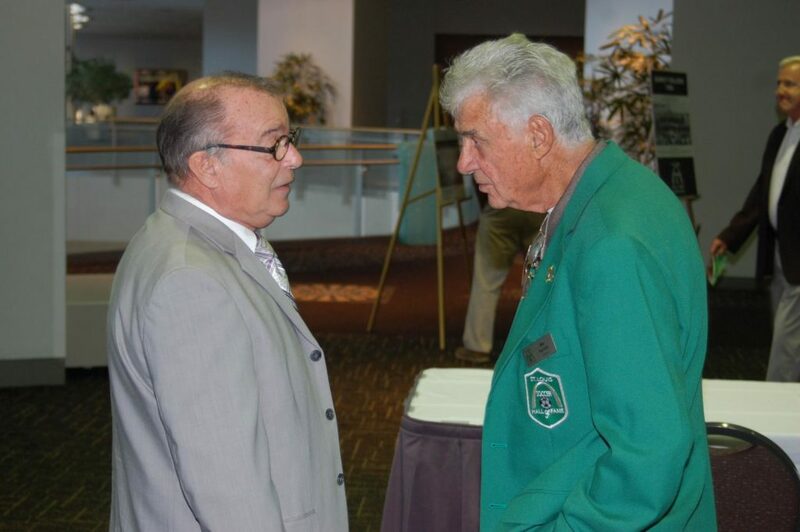 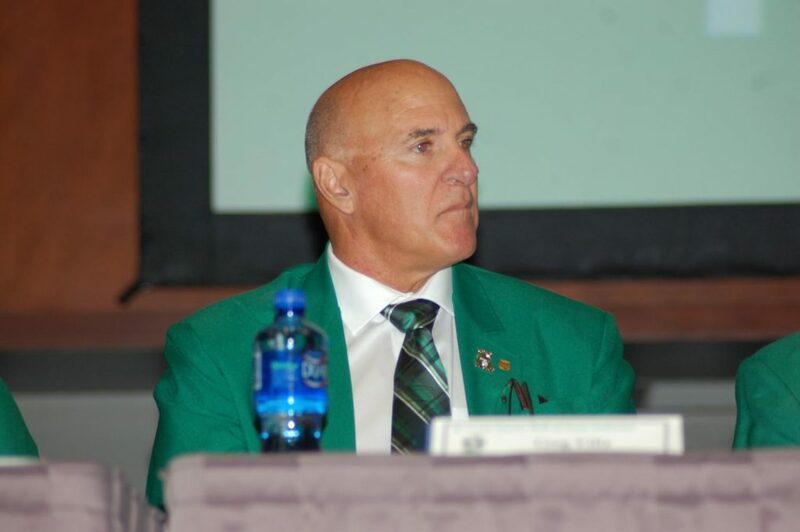 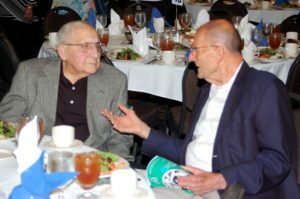 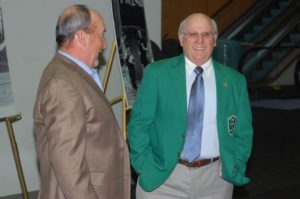 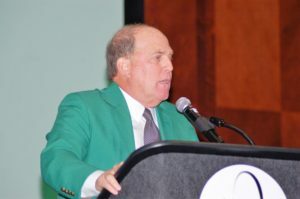 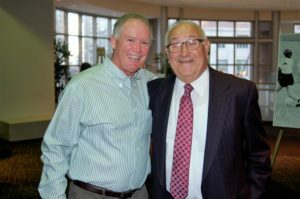 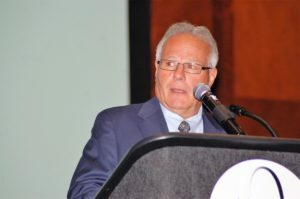 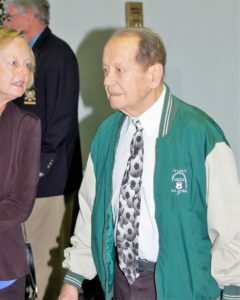 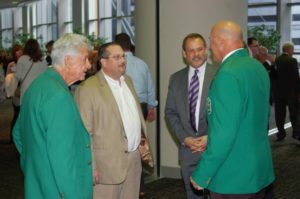 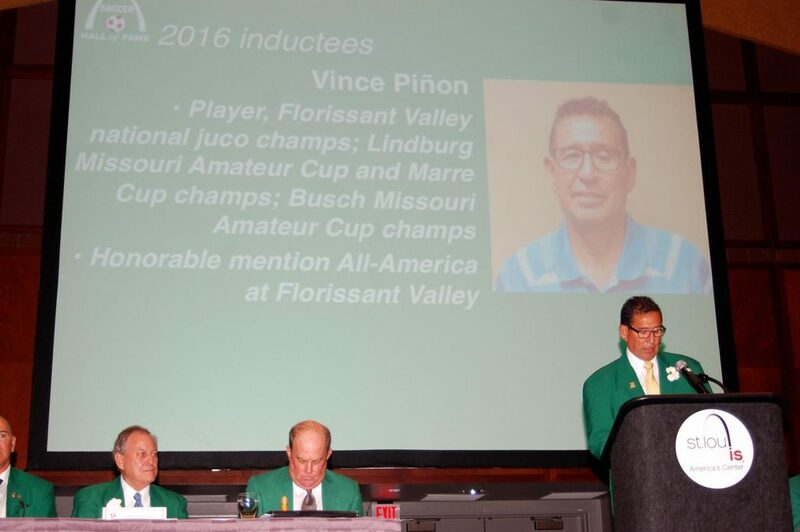 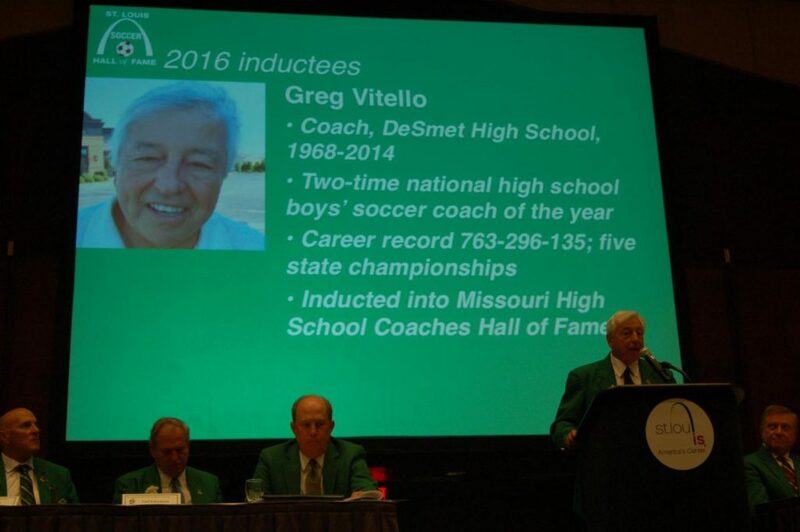 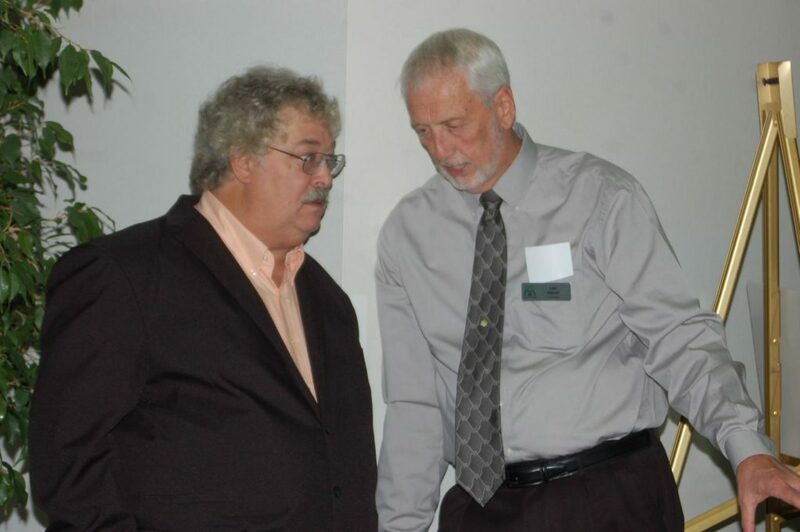 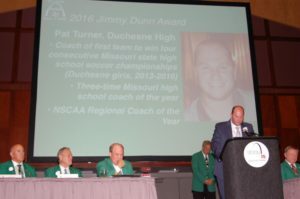 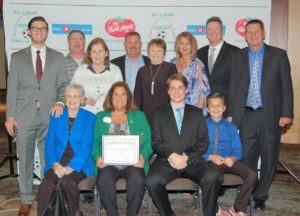 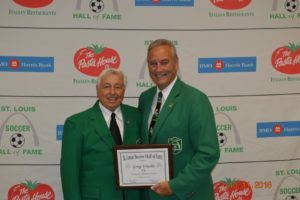 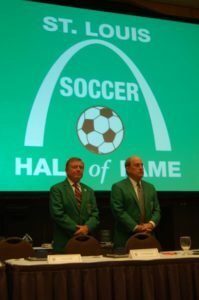 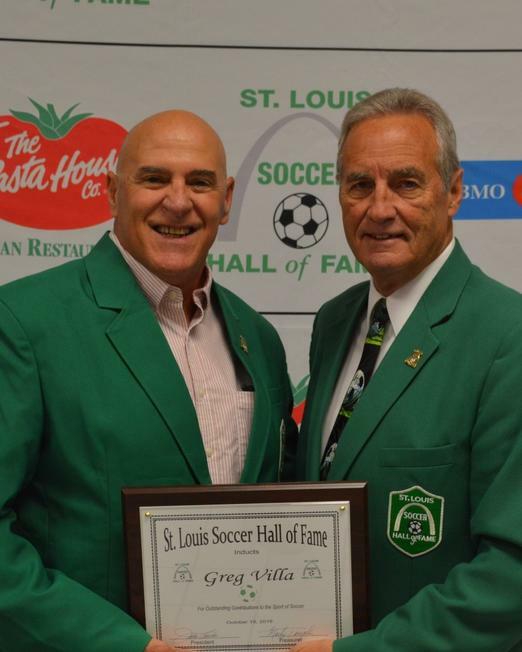 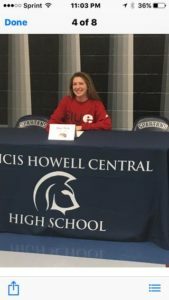 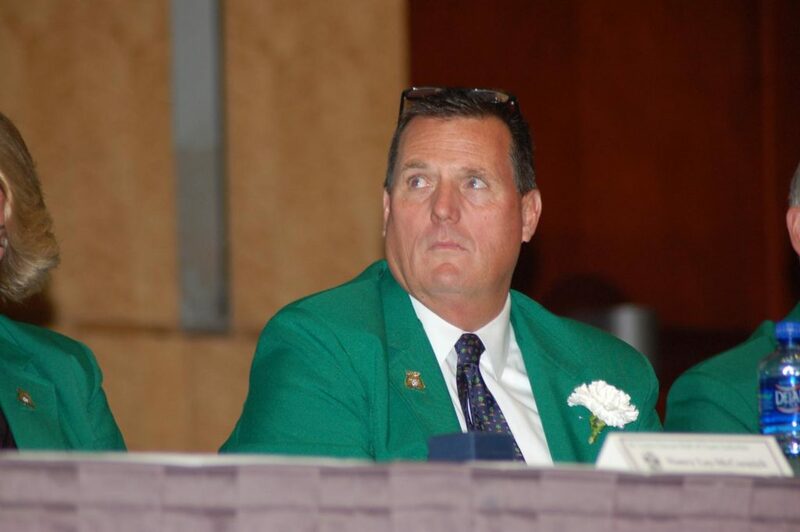 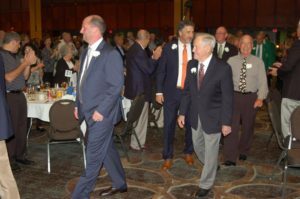 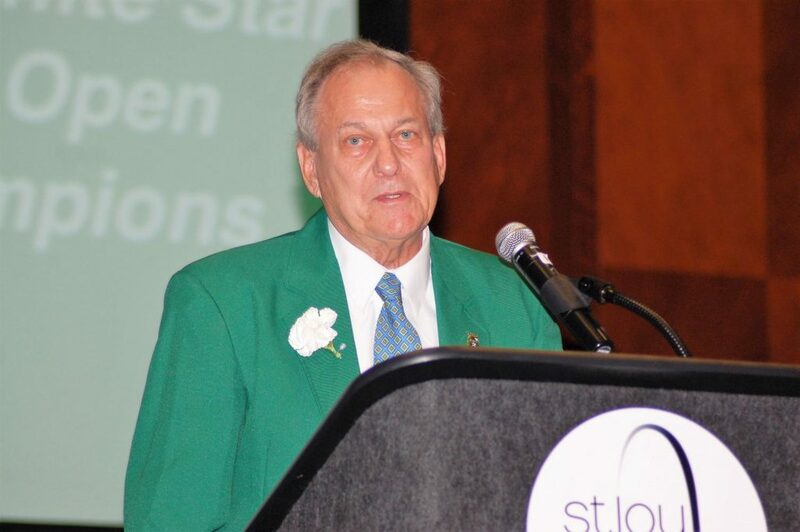 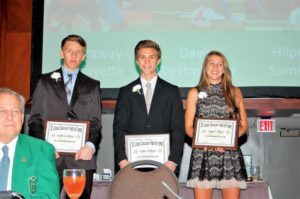 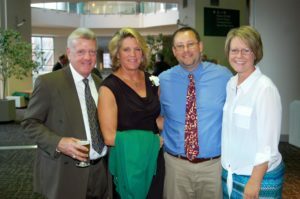 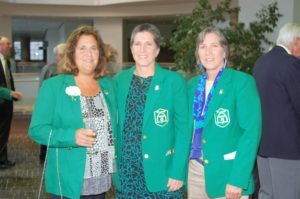 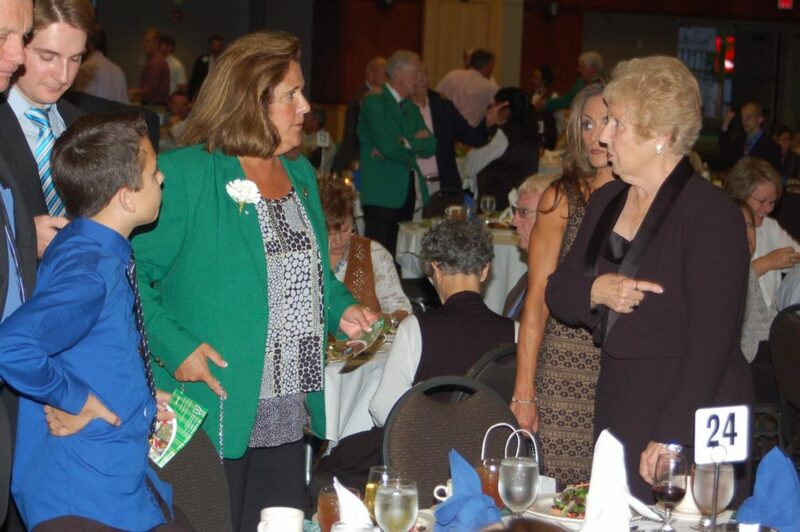 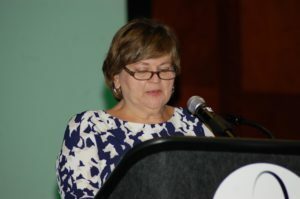 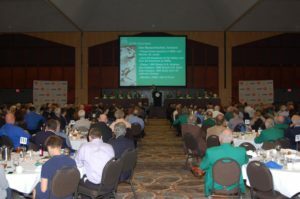 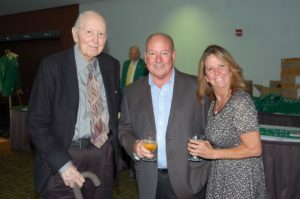 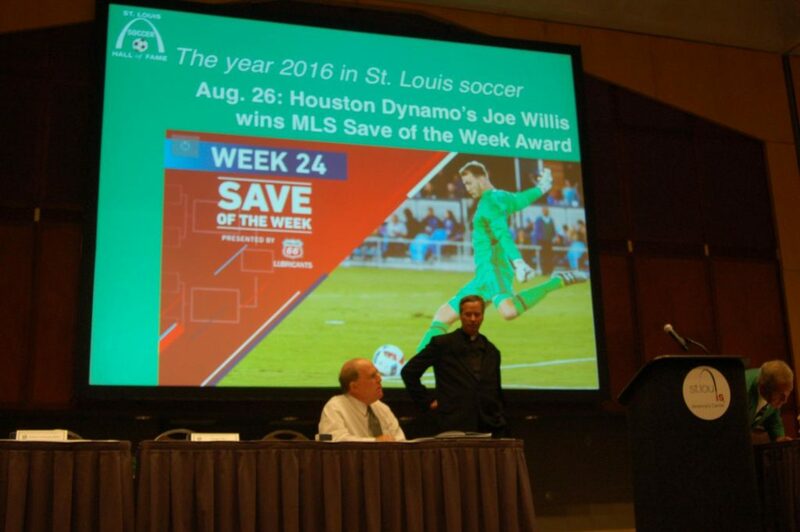 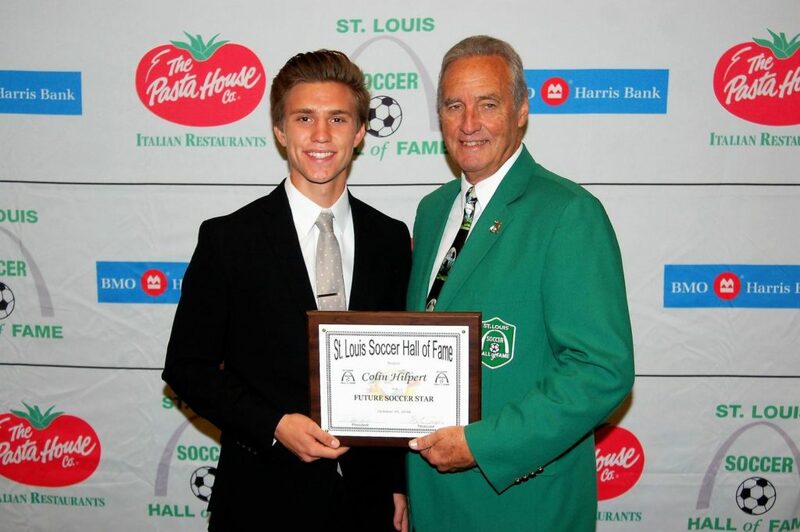 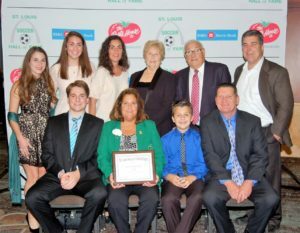 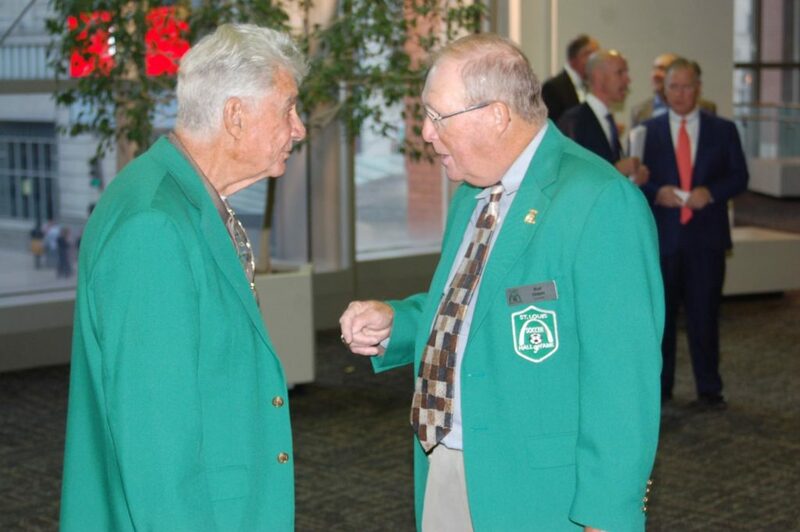 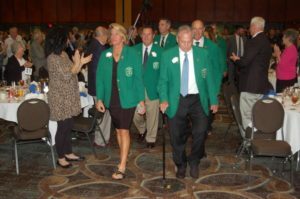 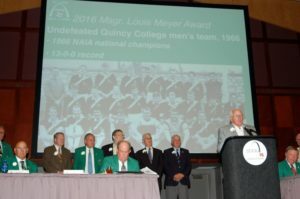 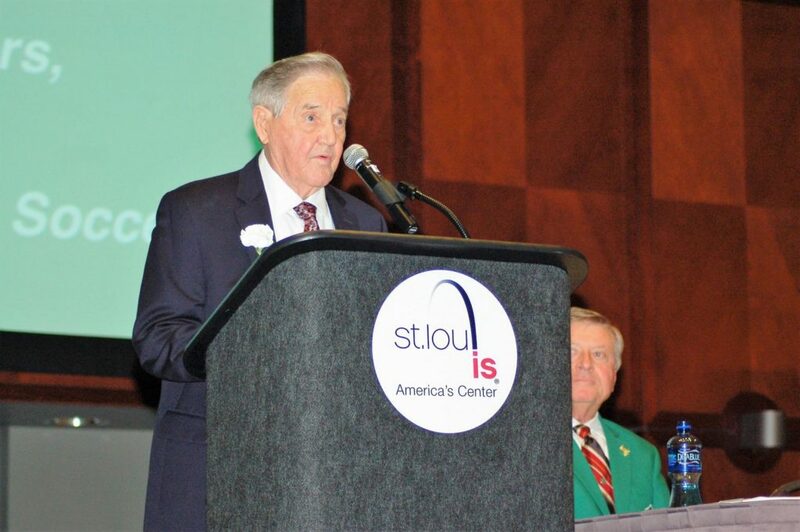 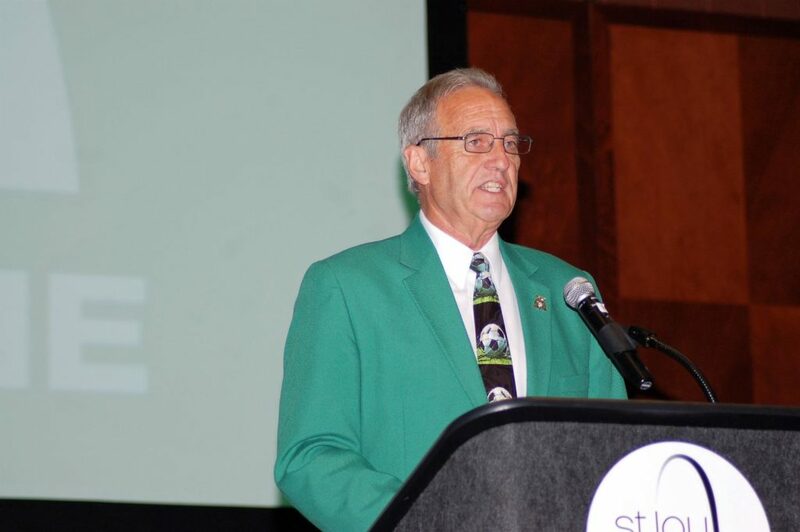 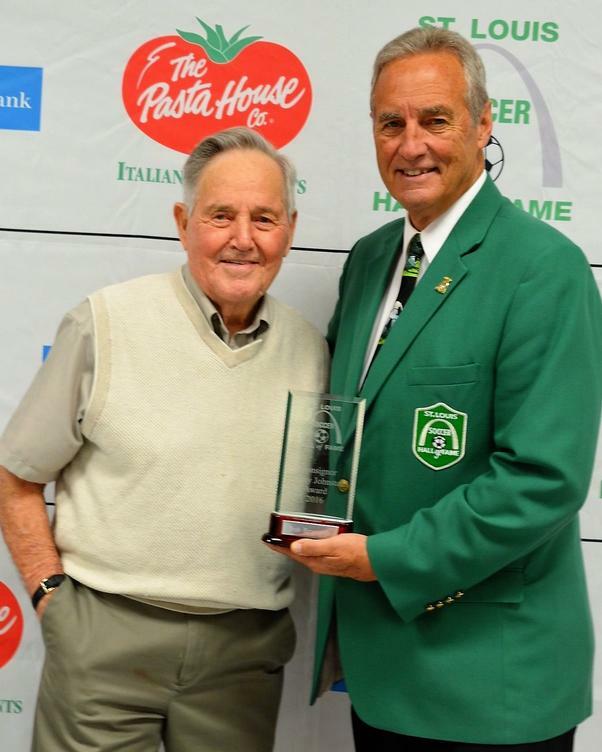 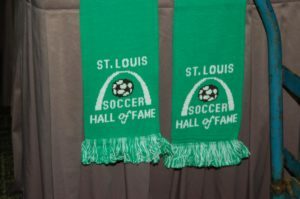 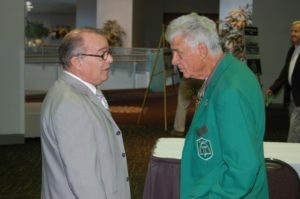 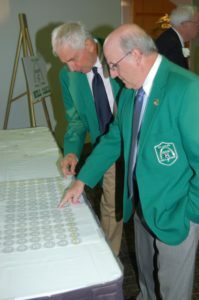 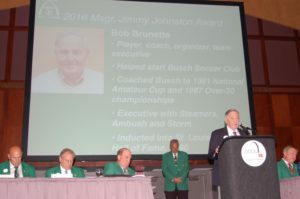 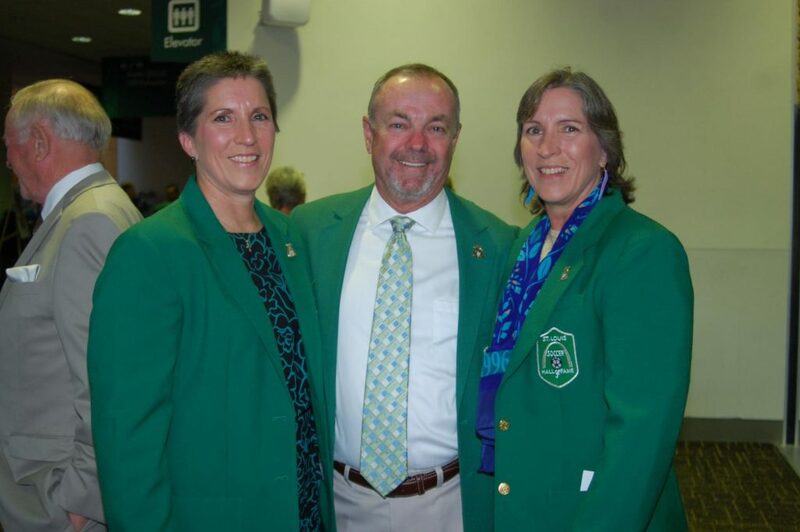 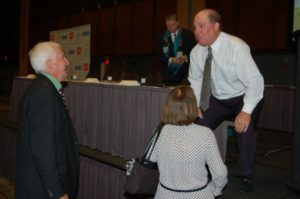 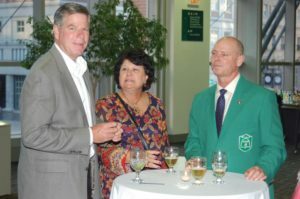 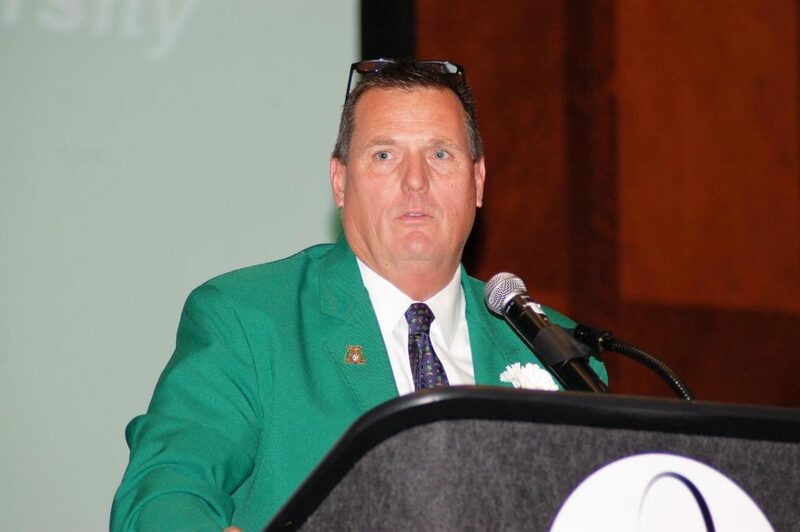 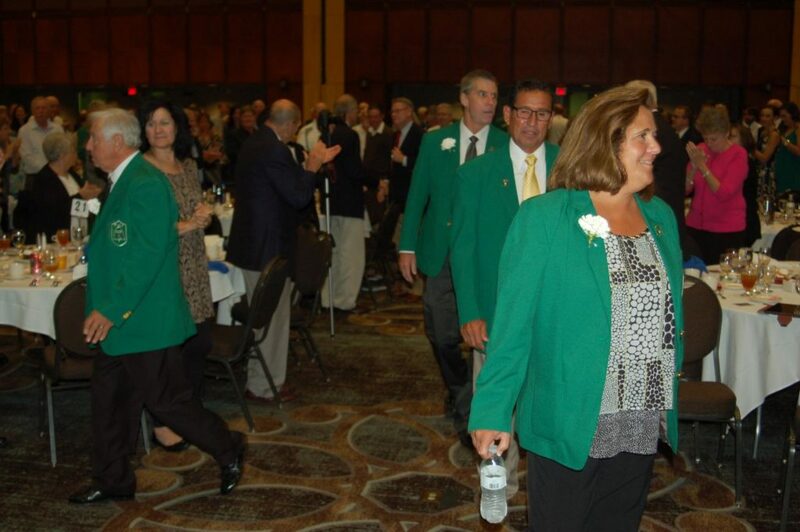 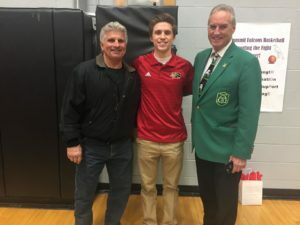 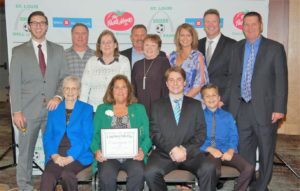 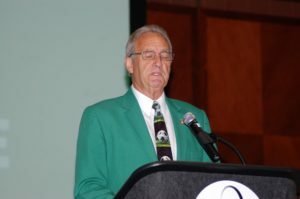 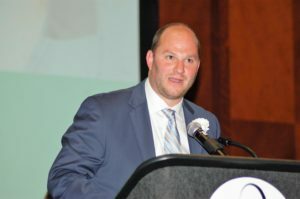 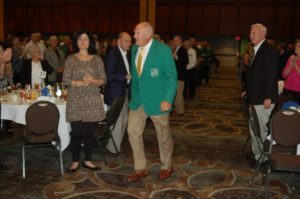 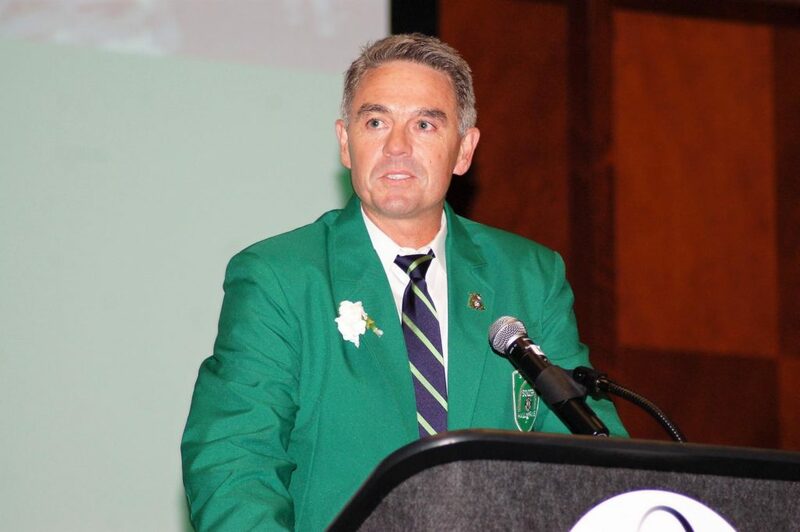 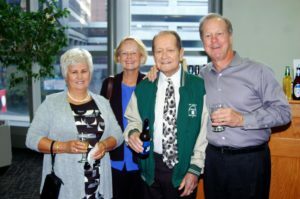 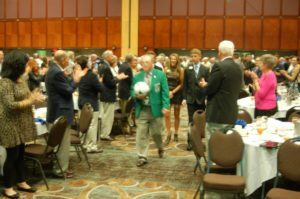 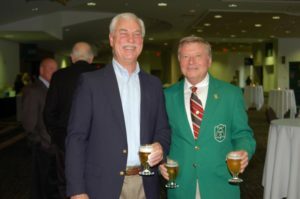 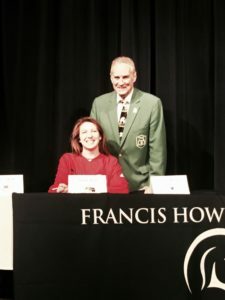 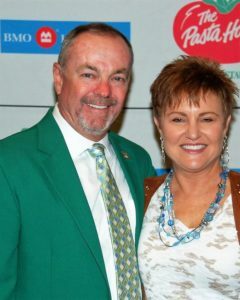 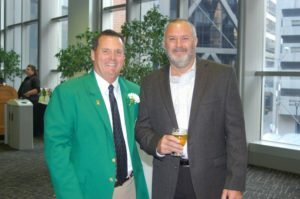 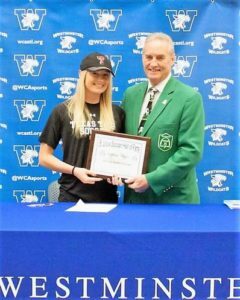 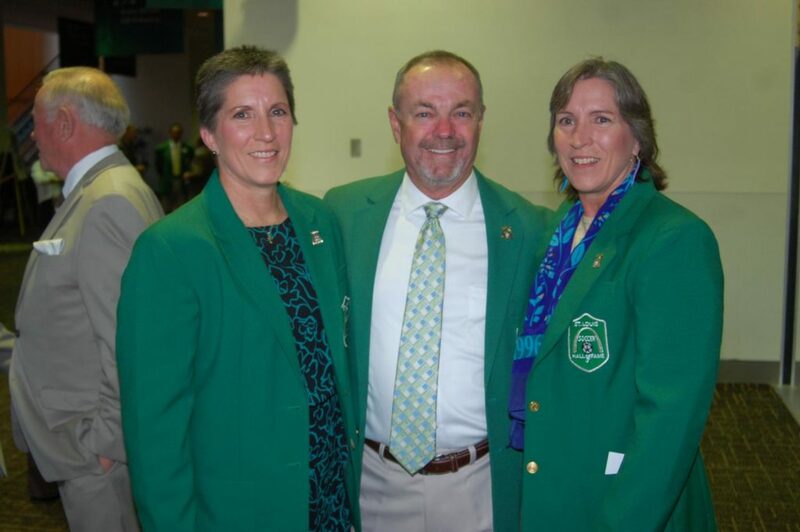 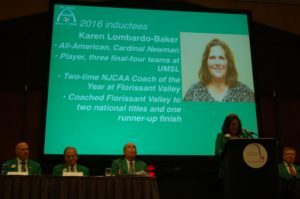 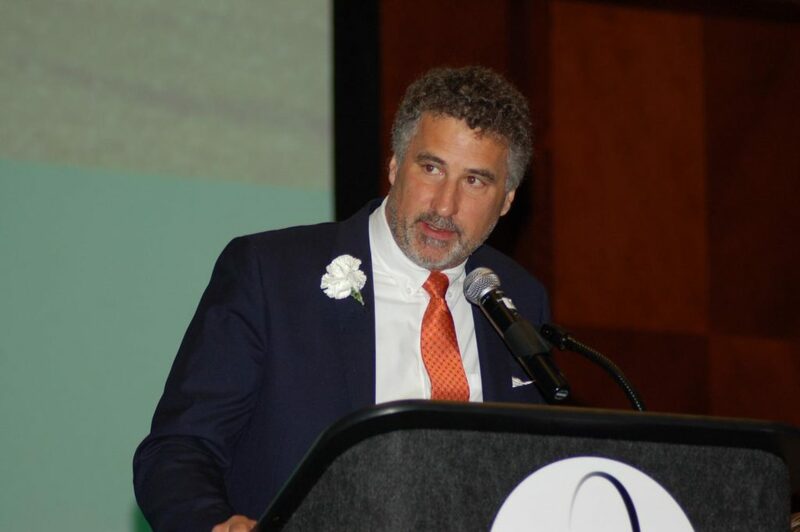 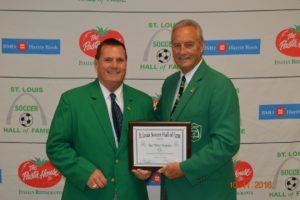 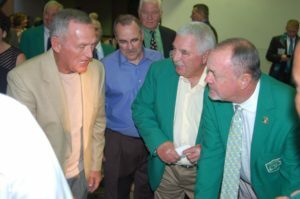 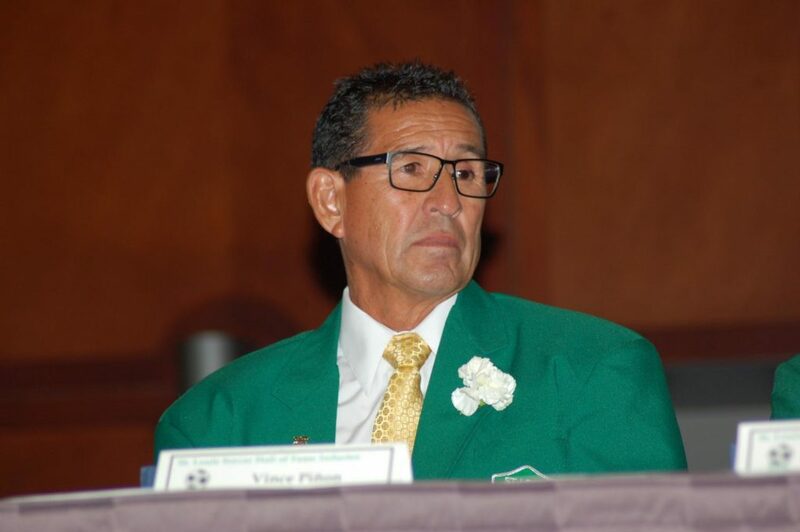 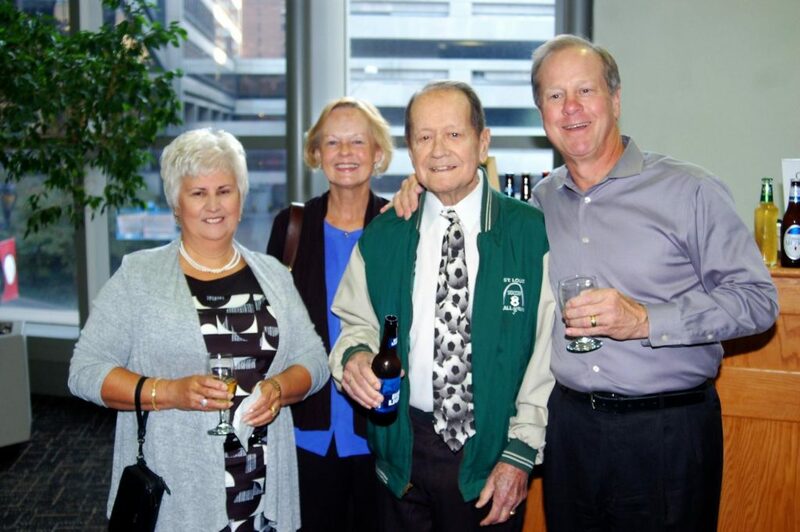 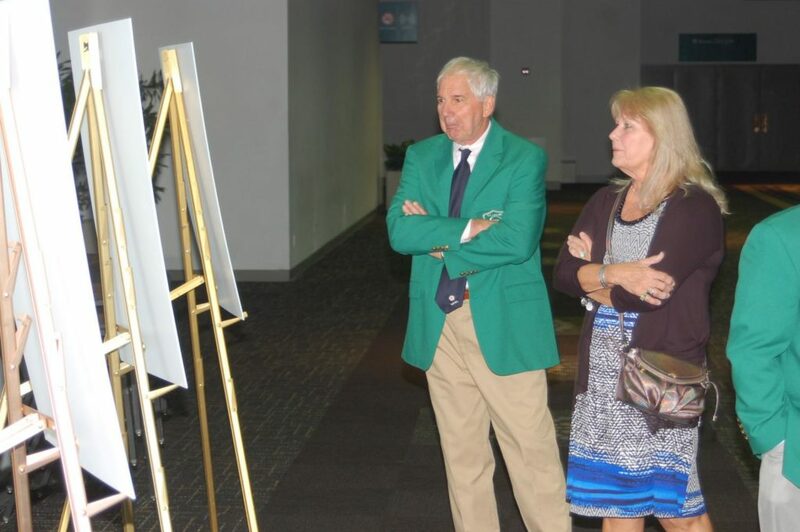 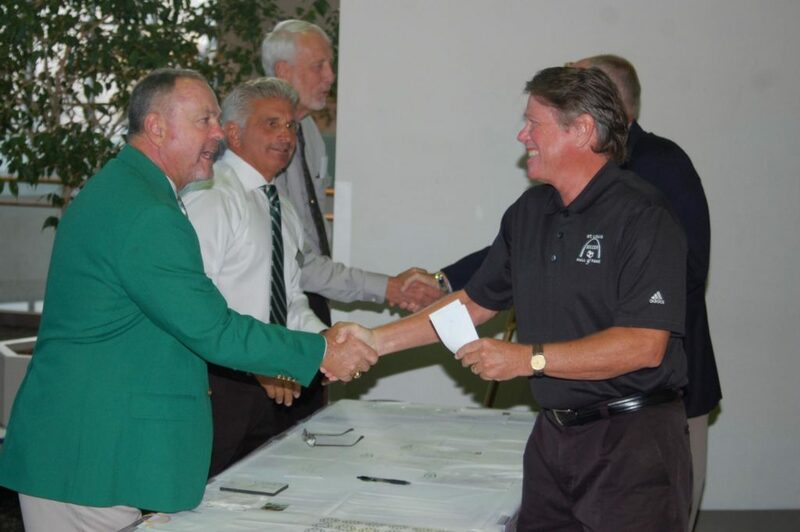 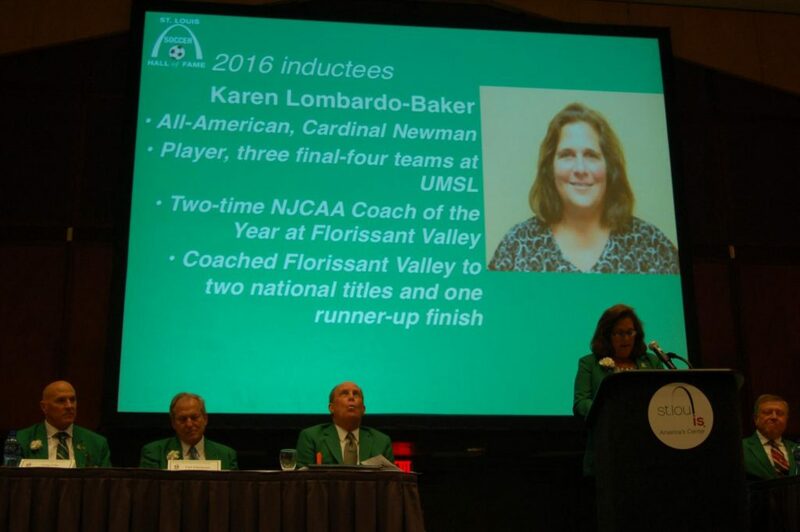 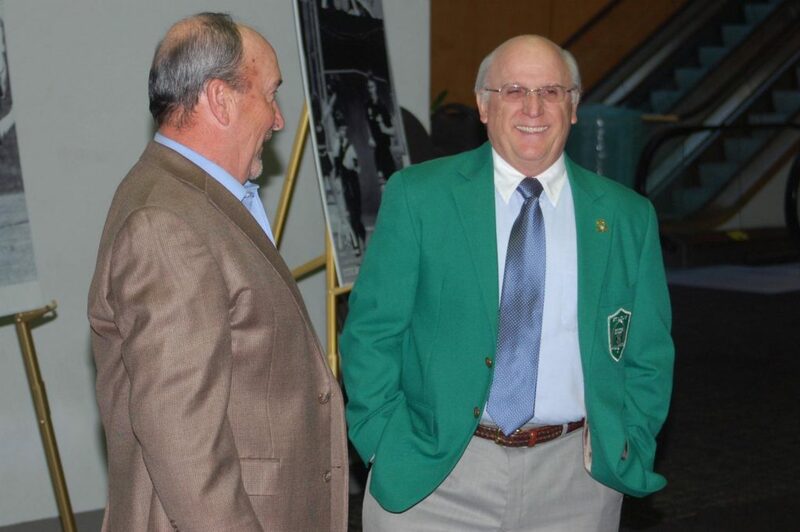 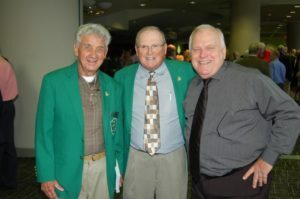 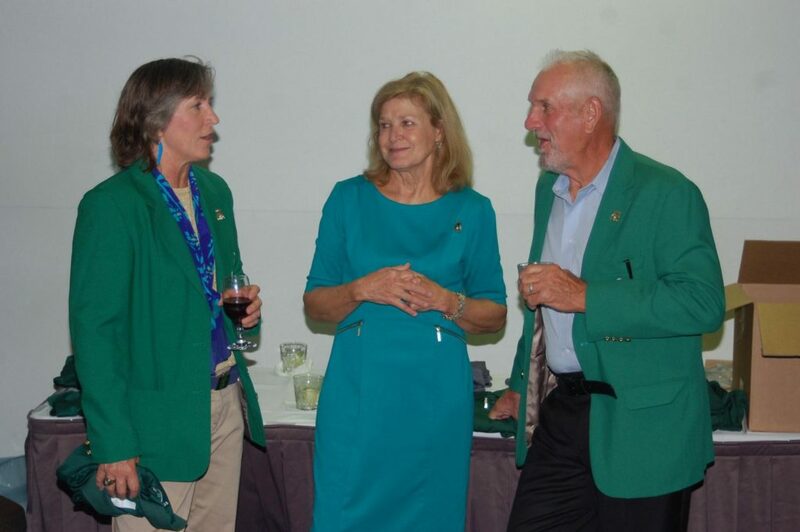 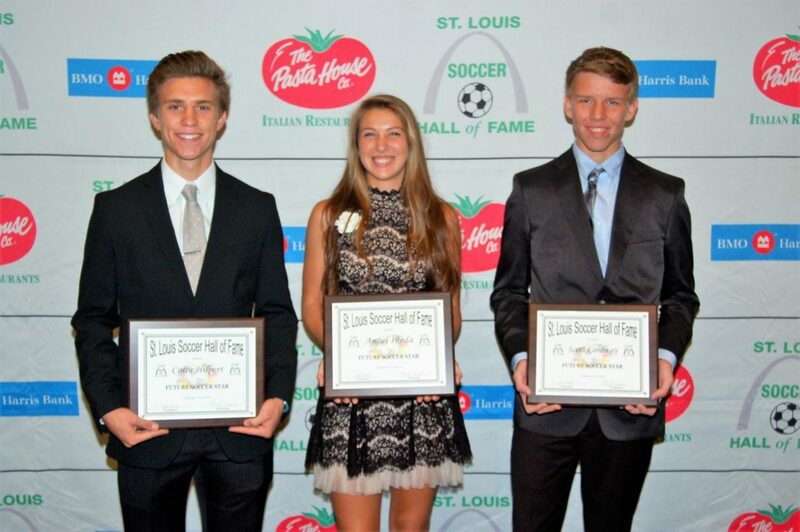 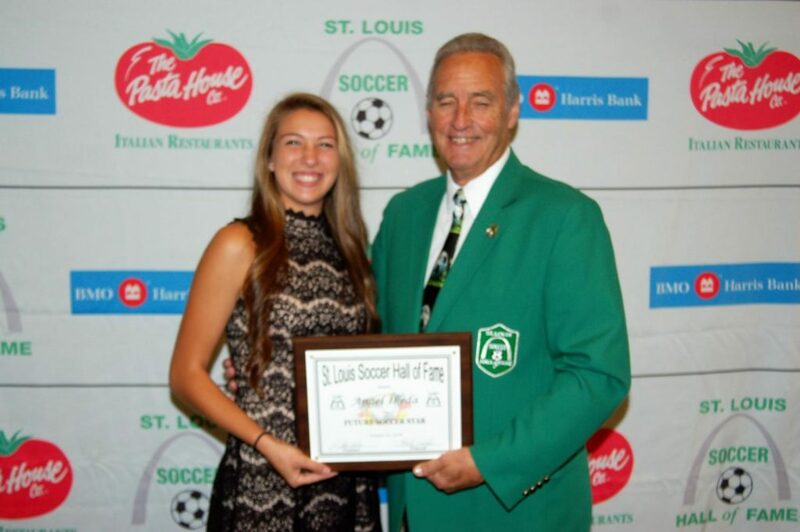 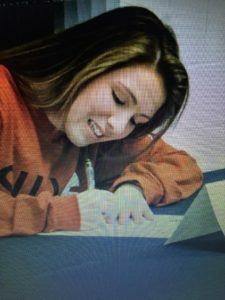 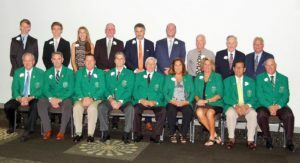 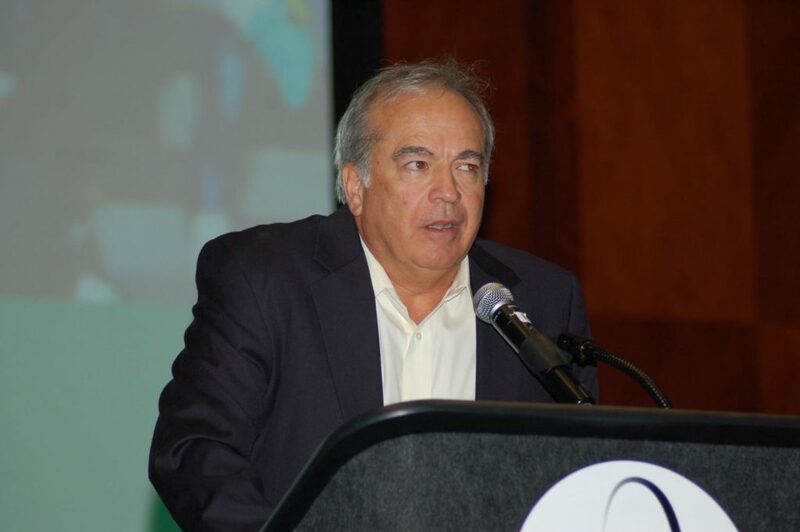 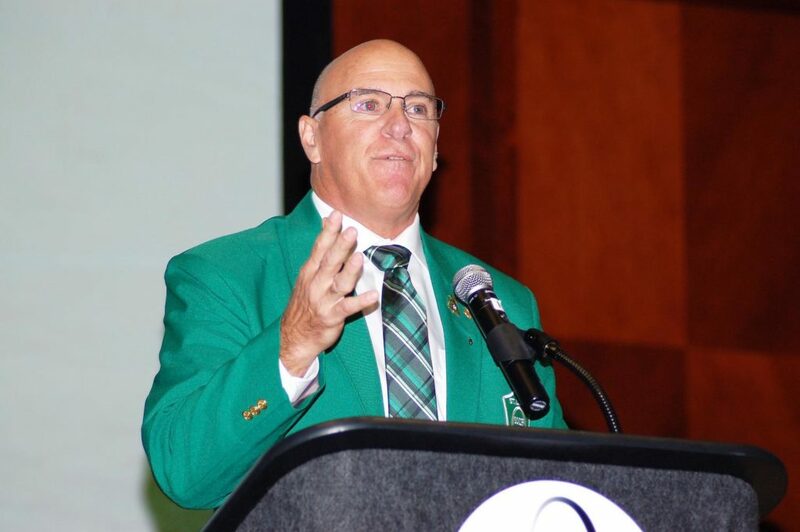 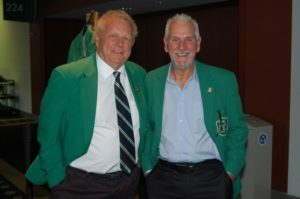 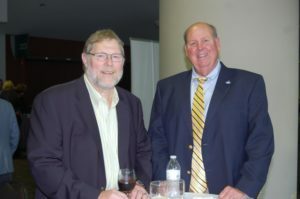 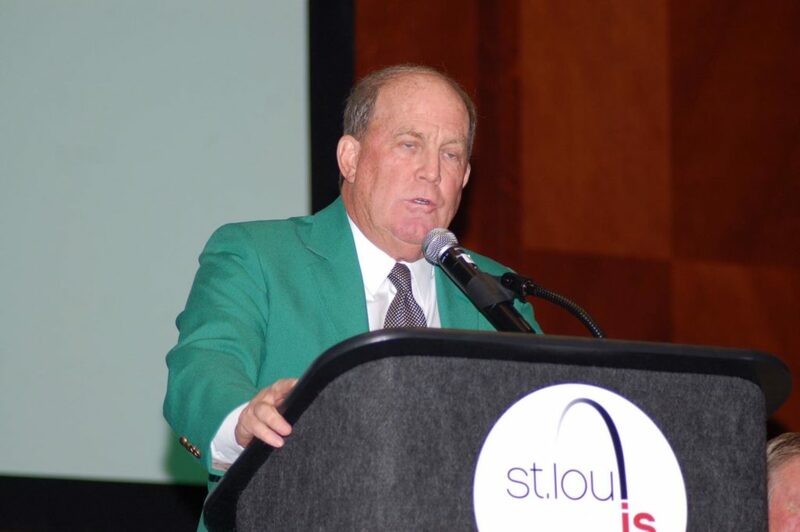 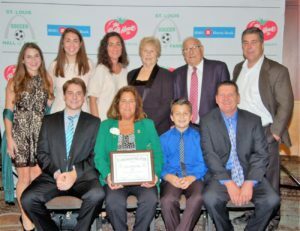 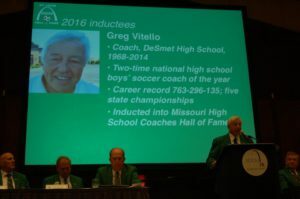 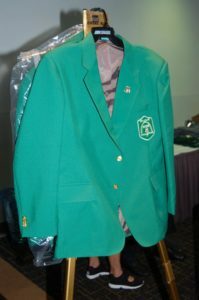 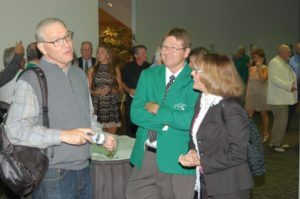 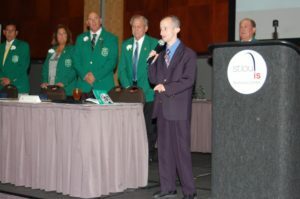 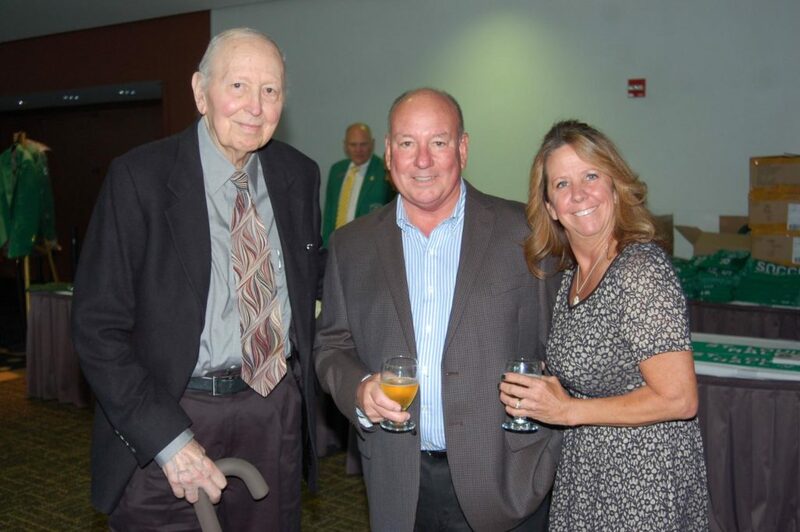 The St. Louis Soccer Hall of Fame held its 46th Annual Banquet honoring the 2016 inductees and other award winners. 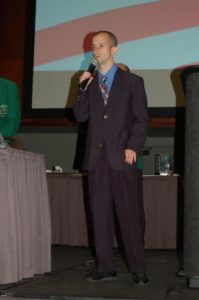 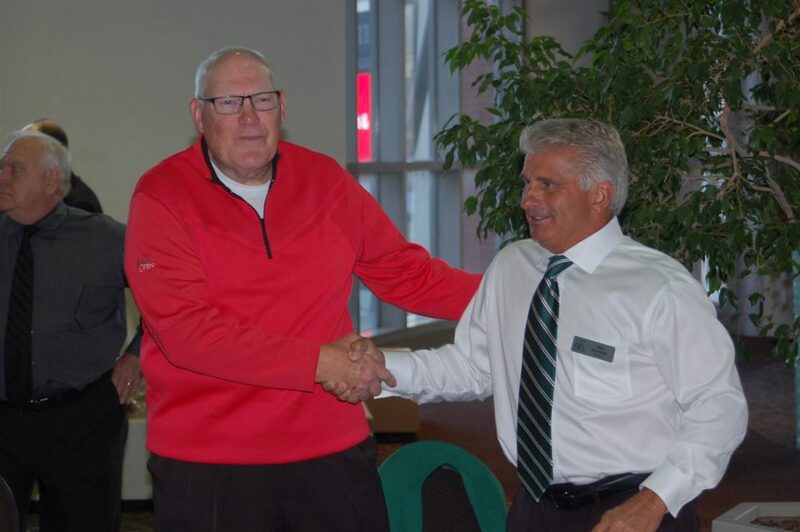 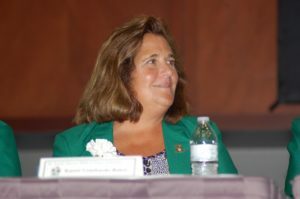 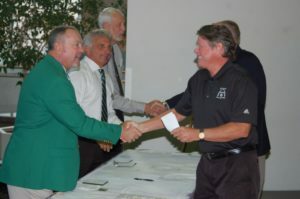 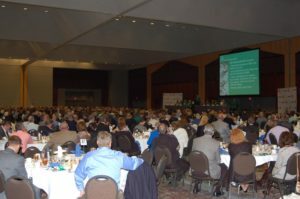 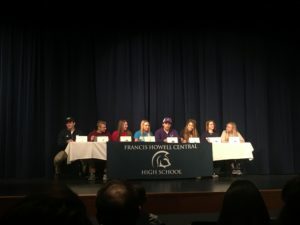 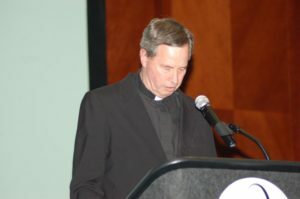 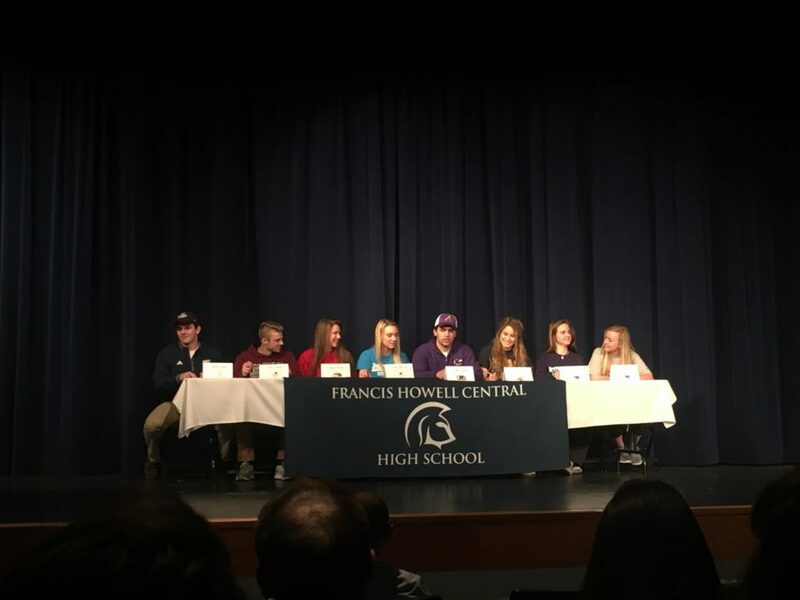 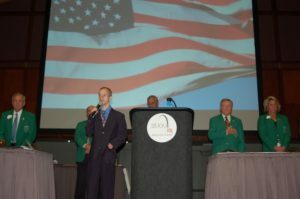 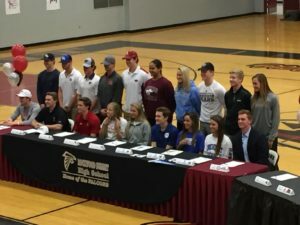 Approximately 1000 people came to witness this great event. 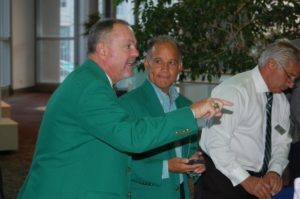 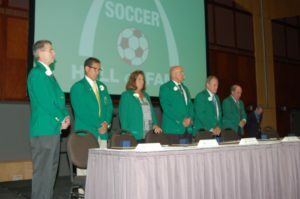 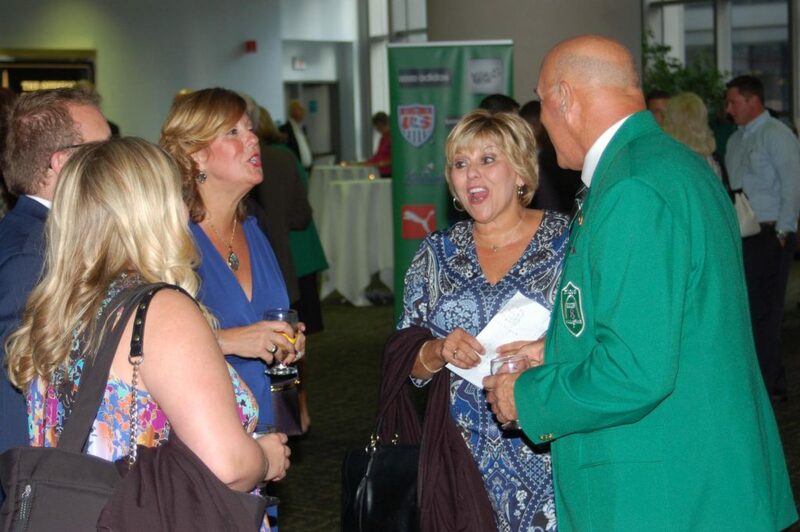 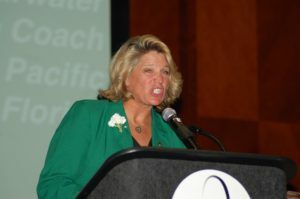 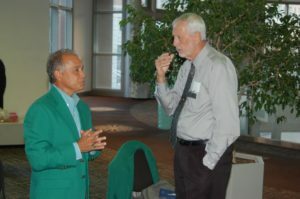 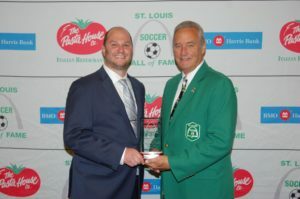 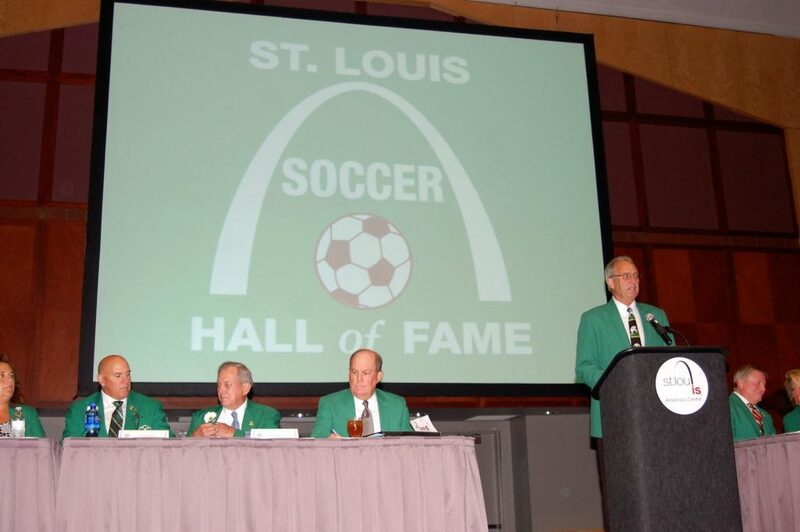 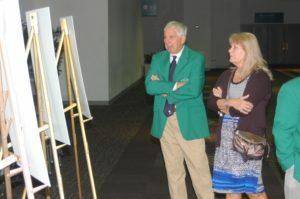 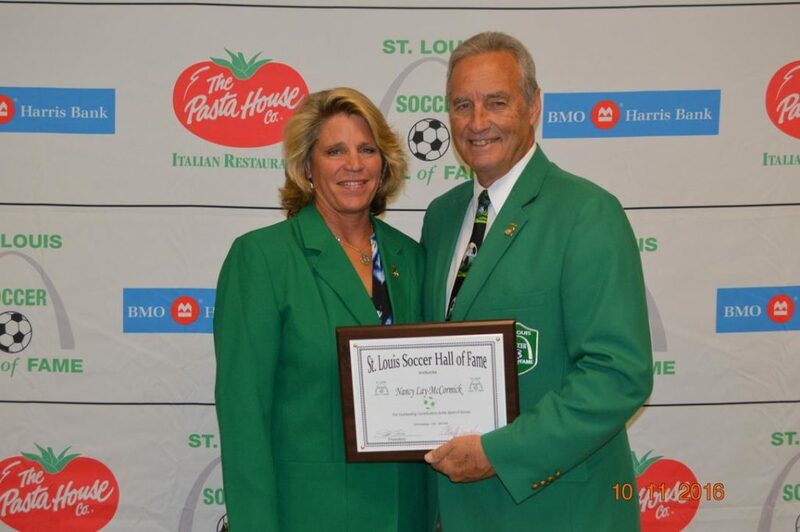 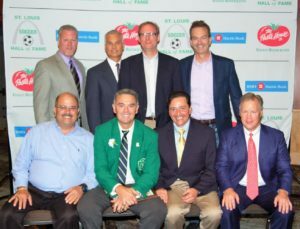 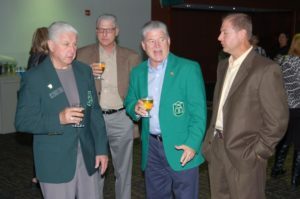 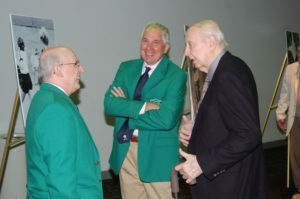 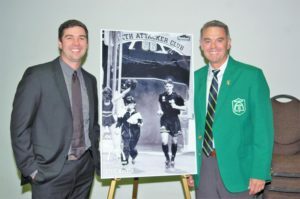 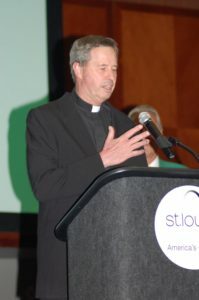 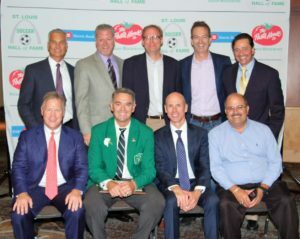 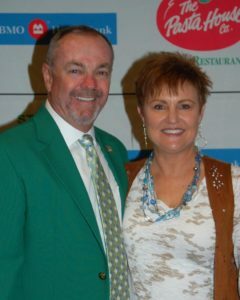 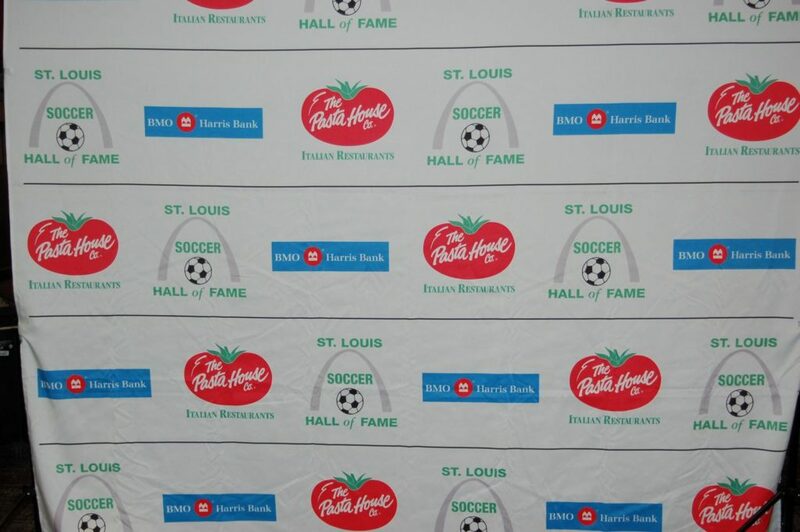 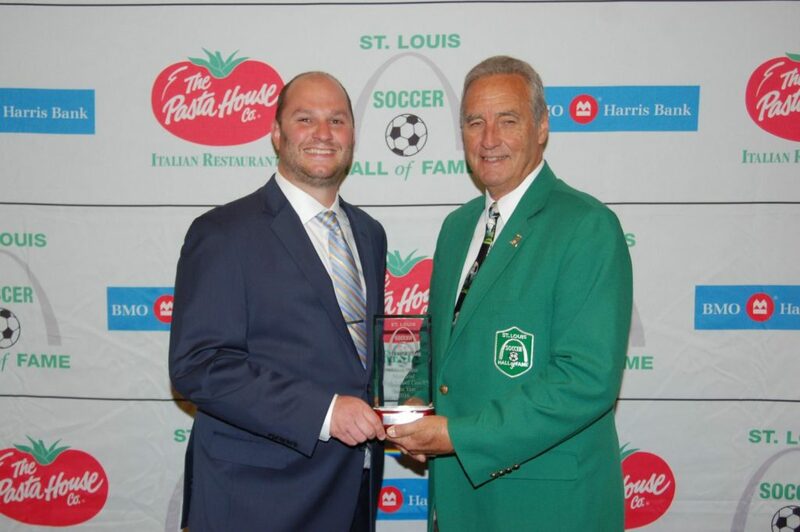 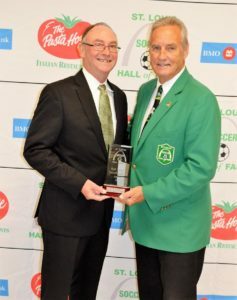 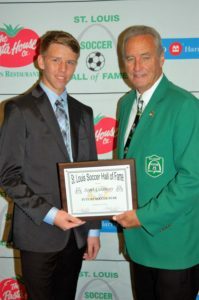 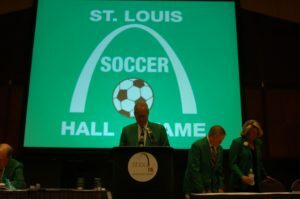 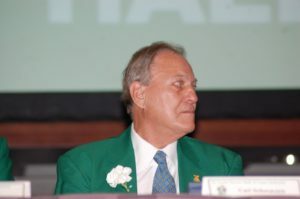 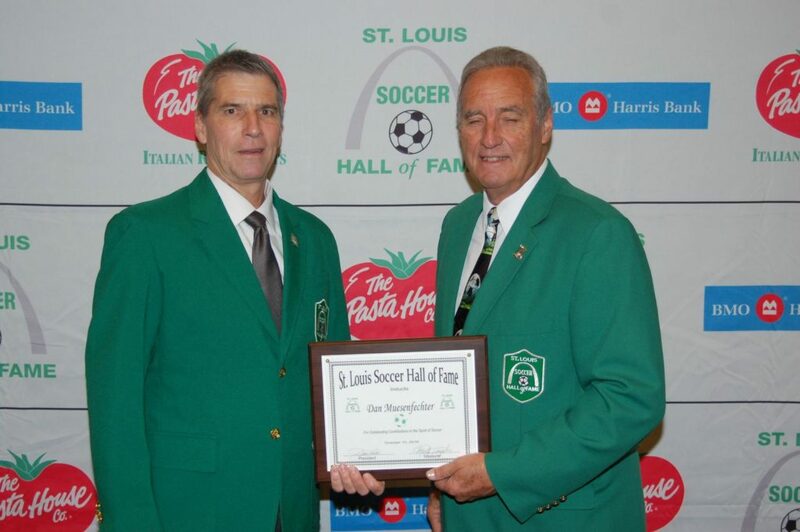 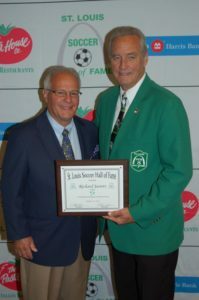 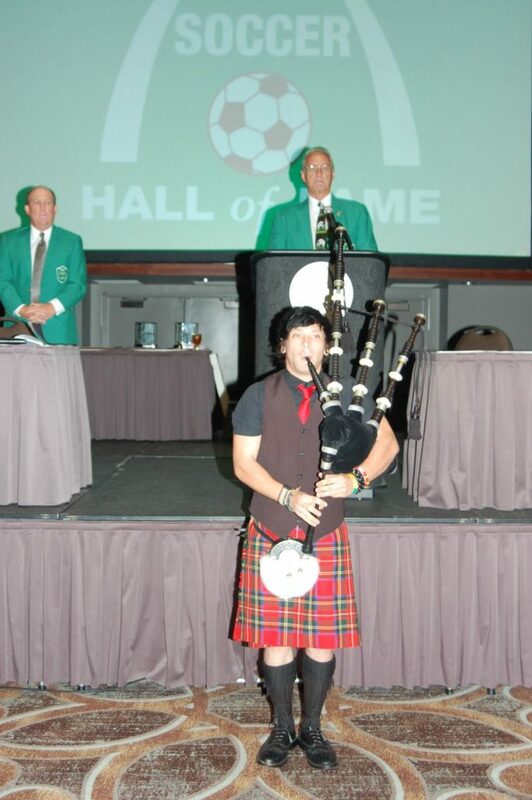 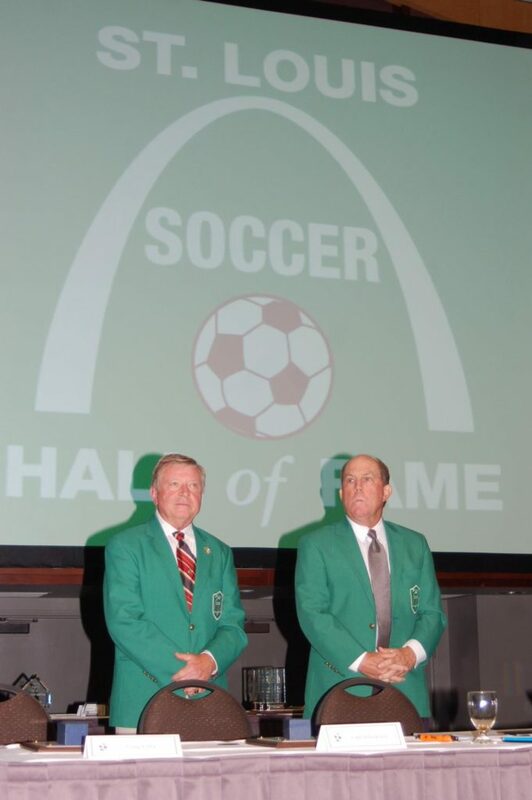 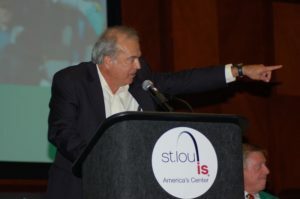 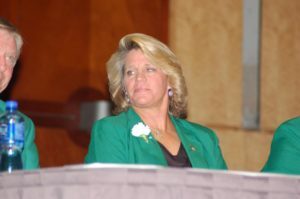 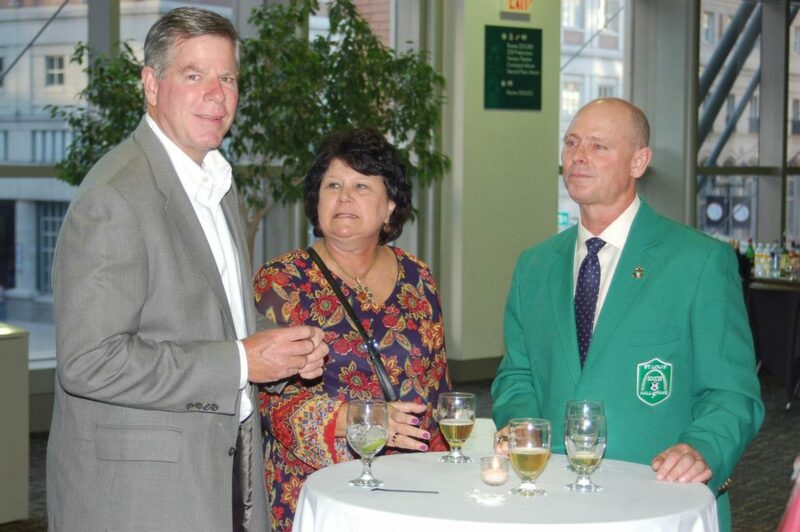 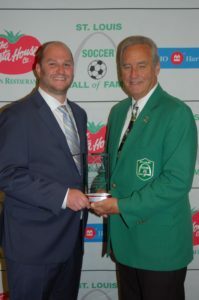 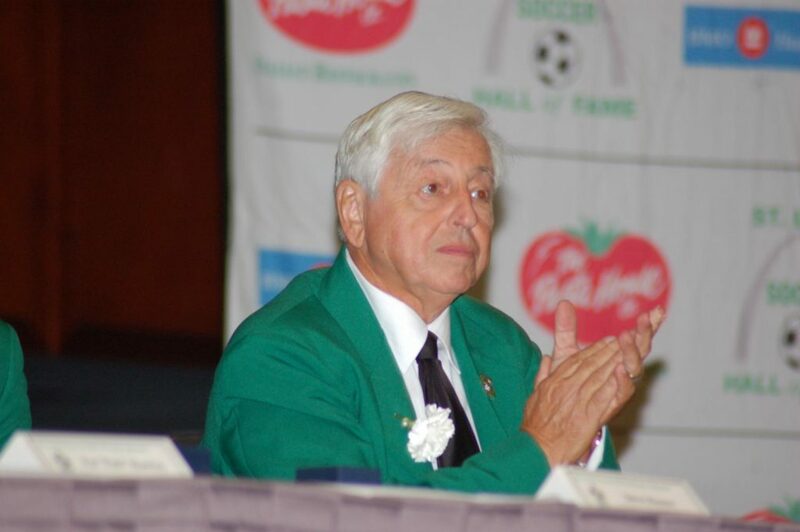 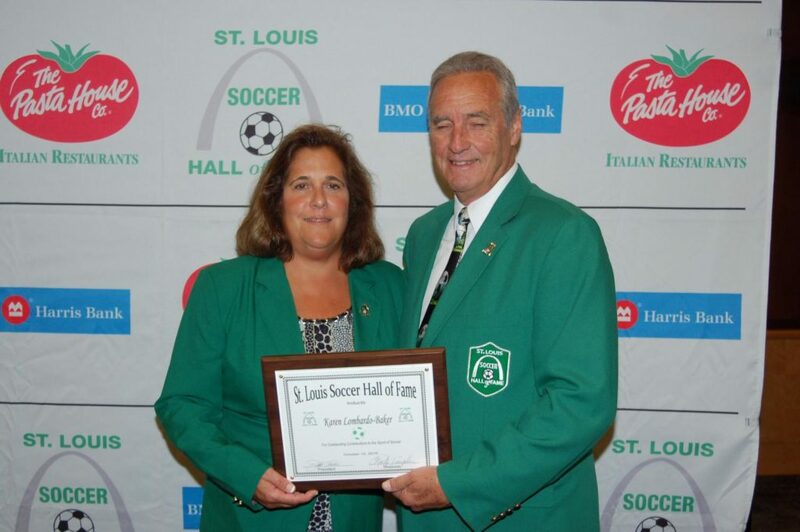 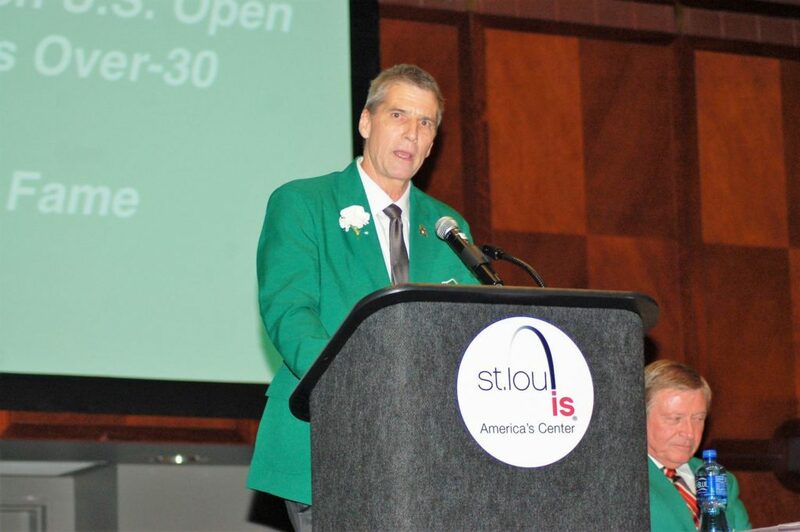 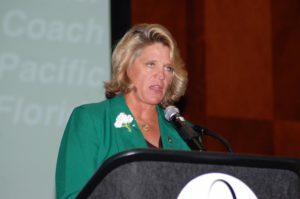 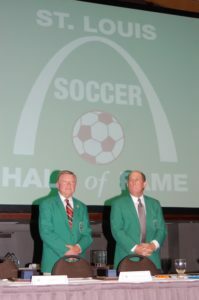 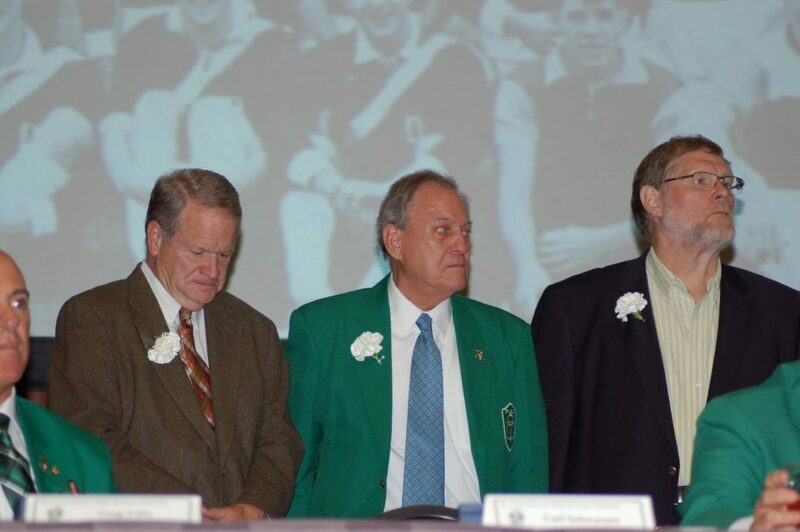 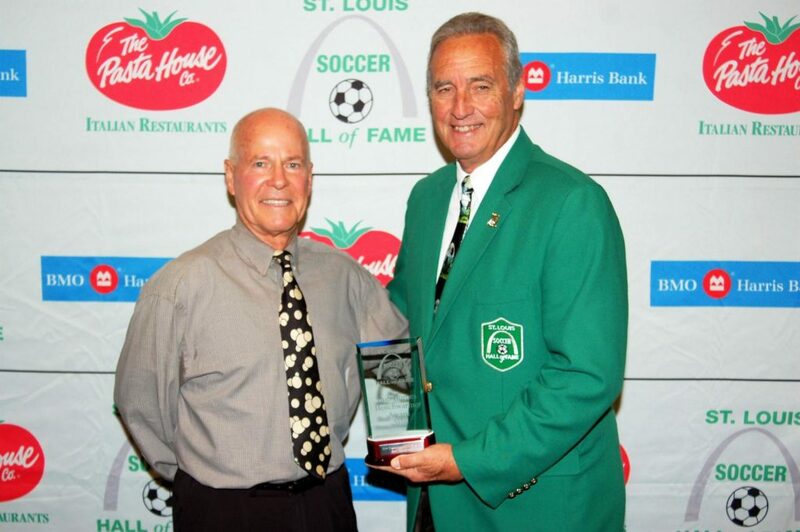 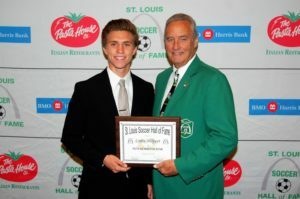 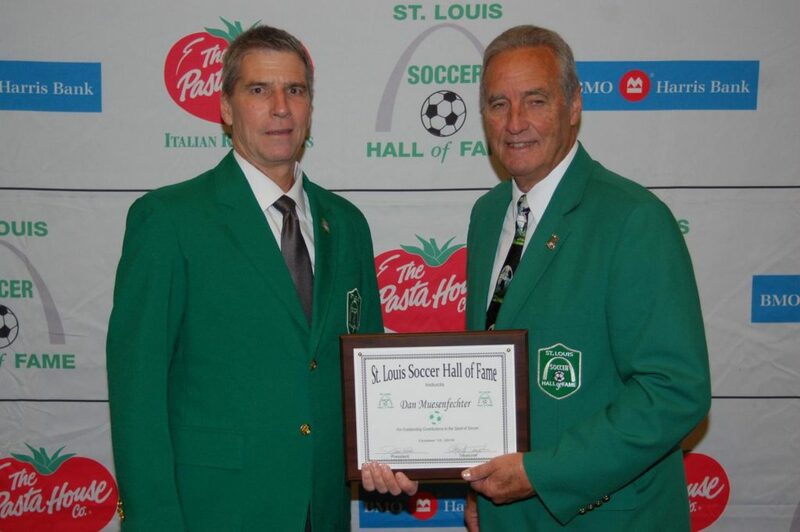 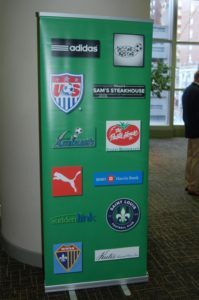 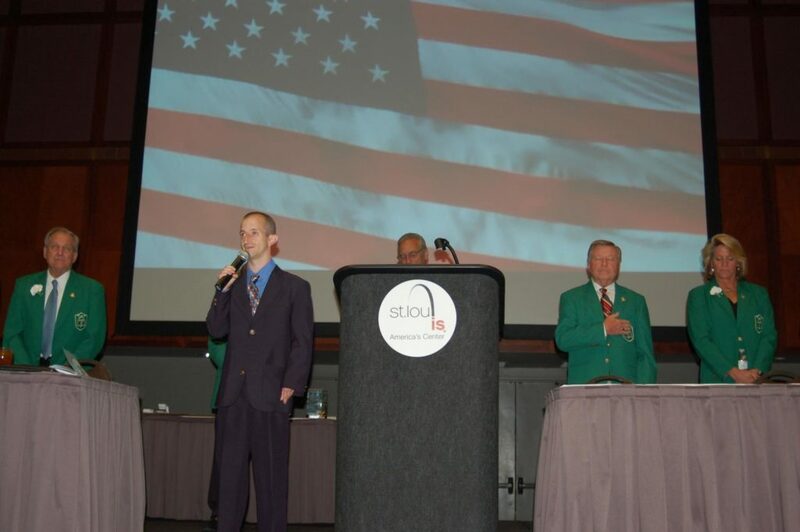 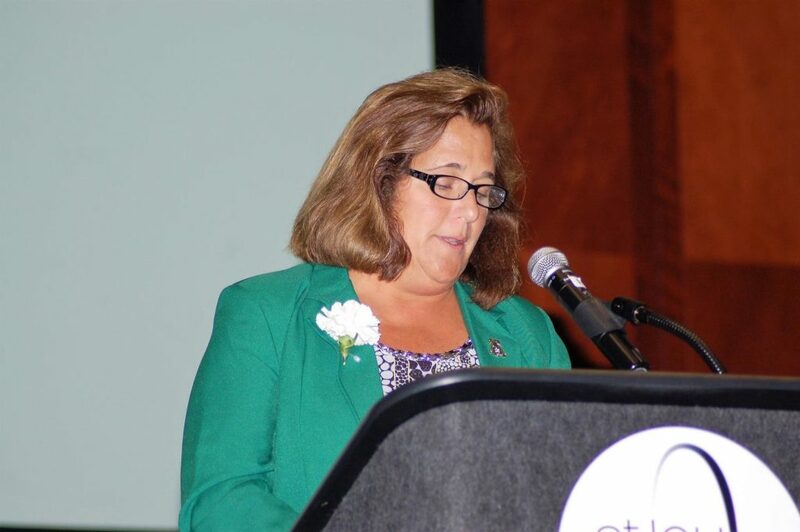 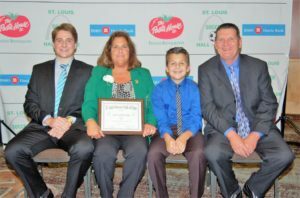 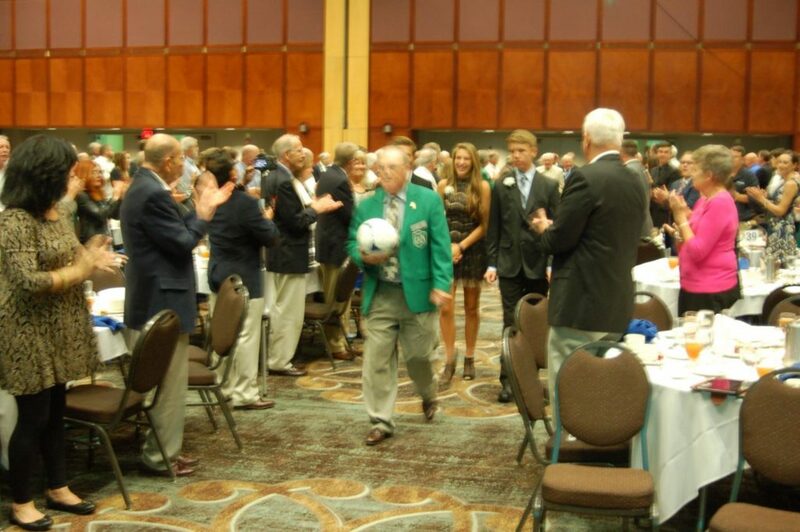 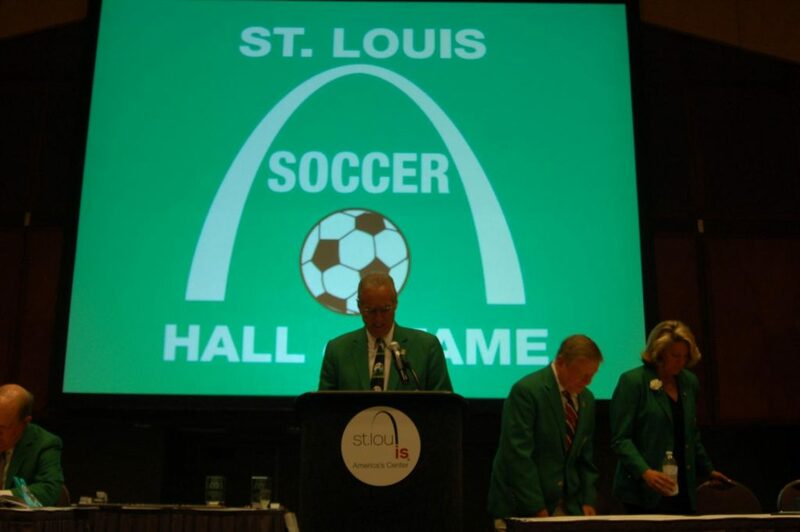 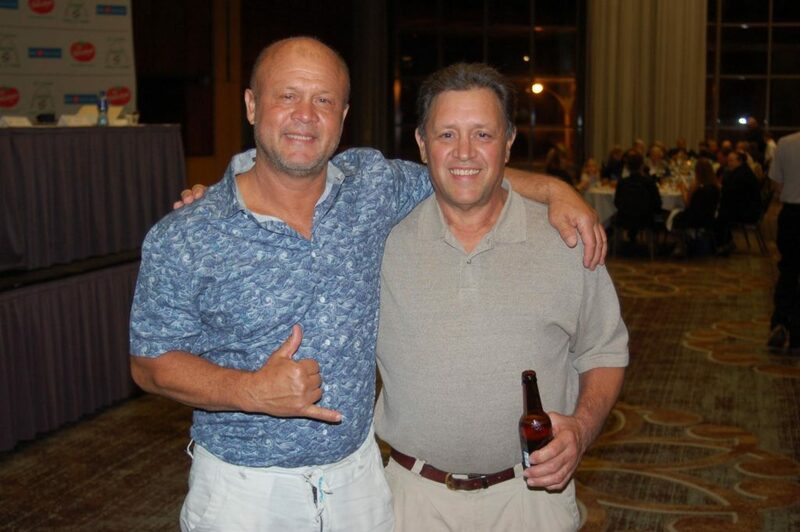 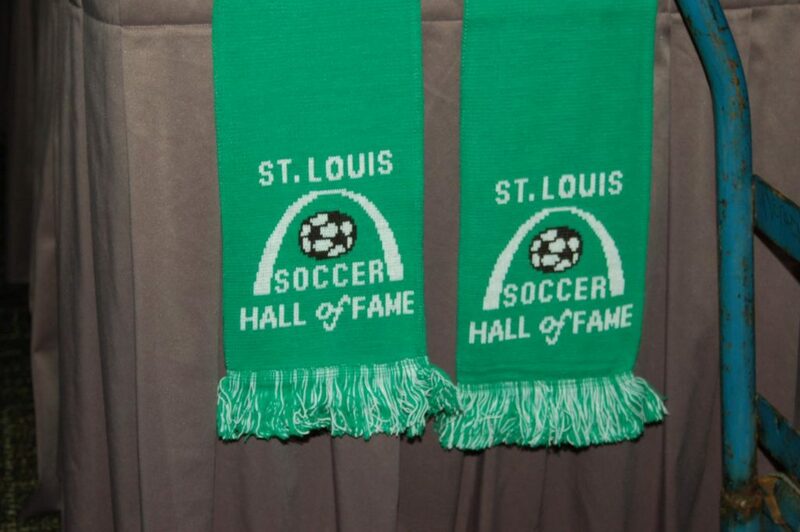 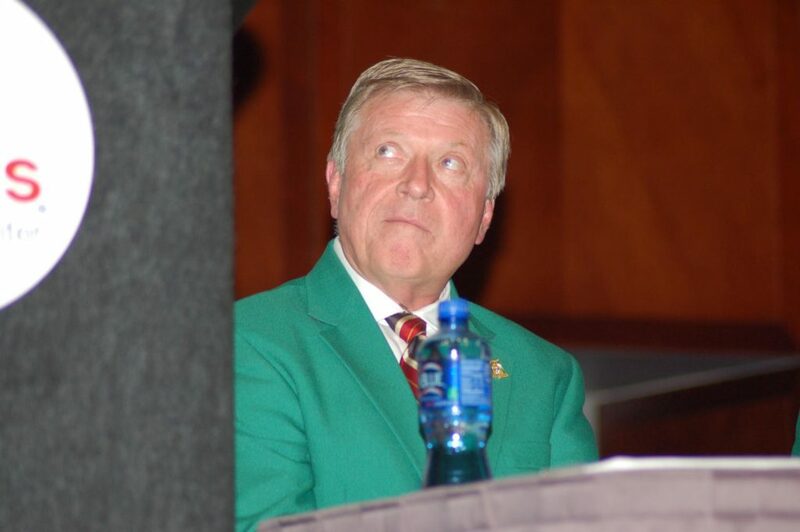 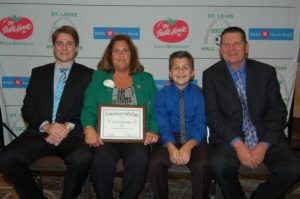 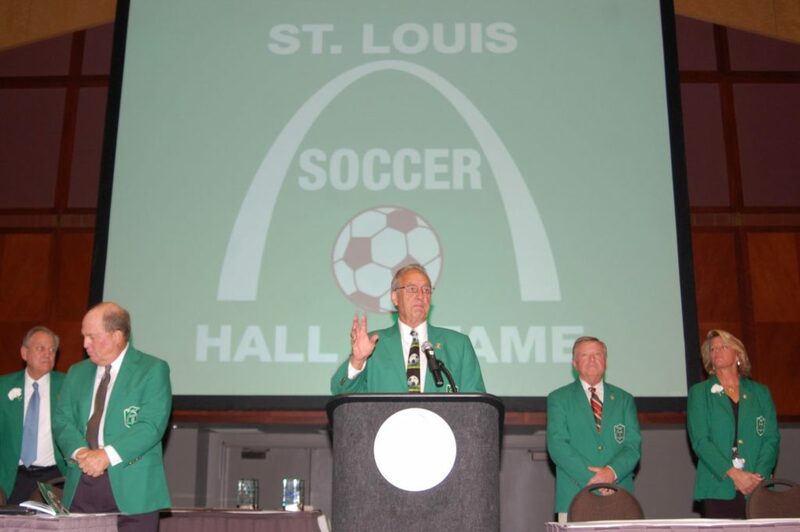 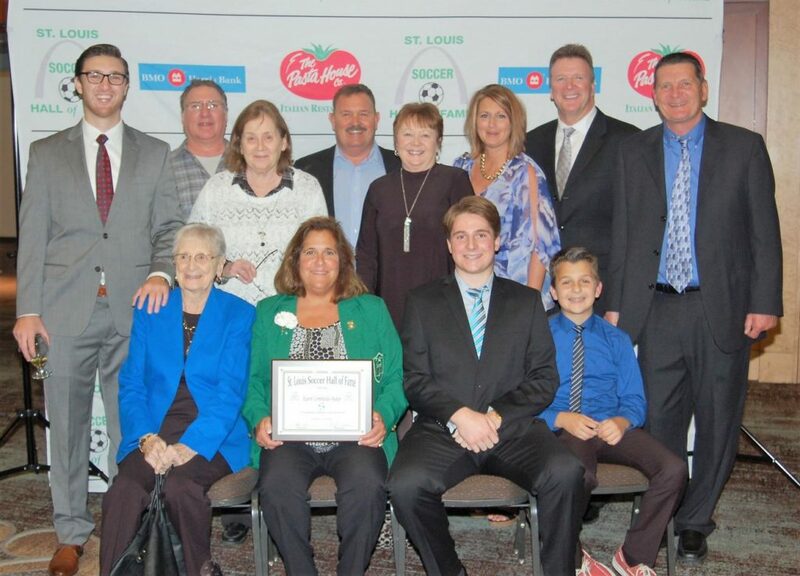 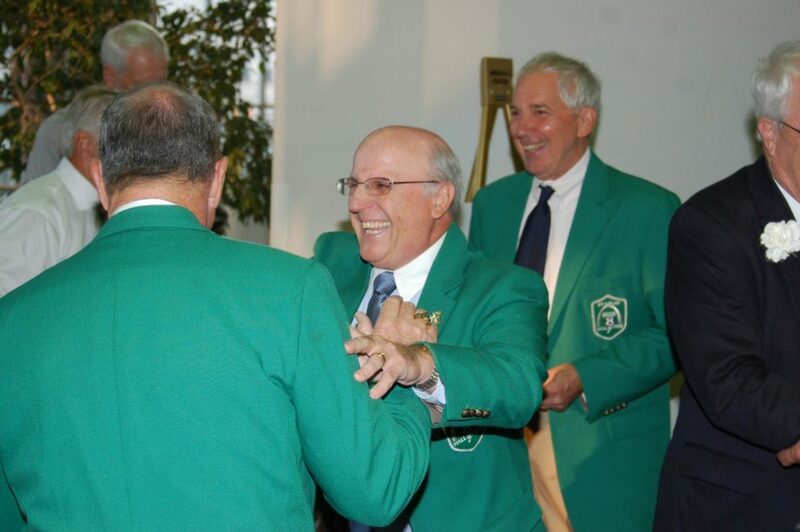 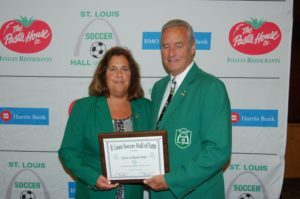 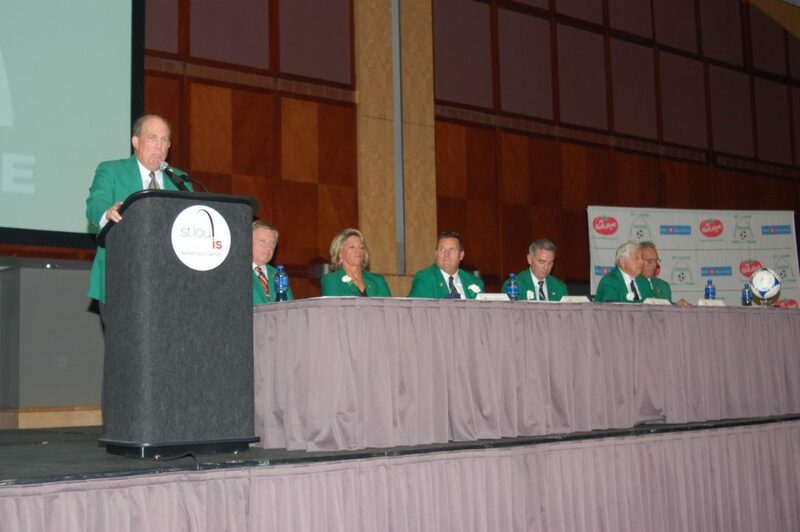 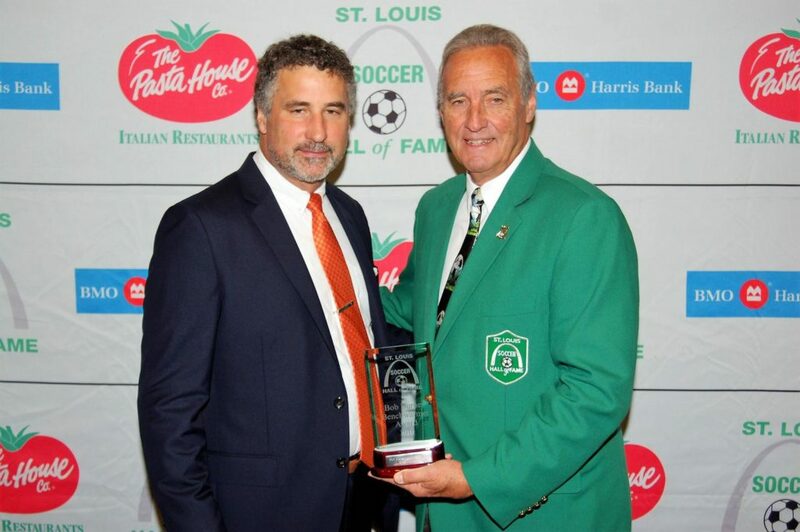 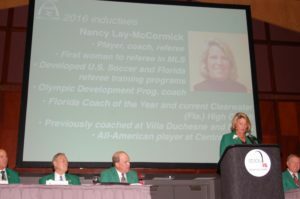 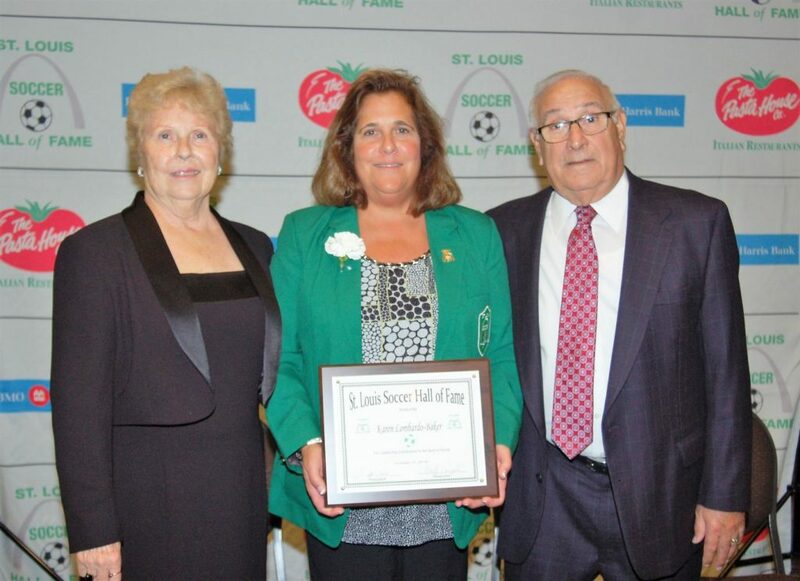 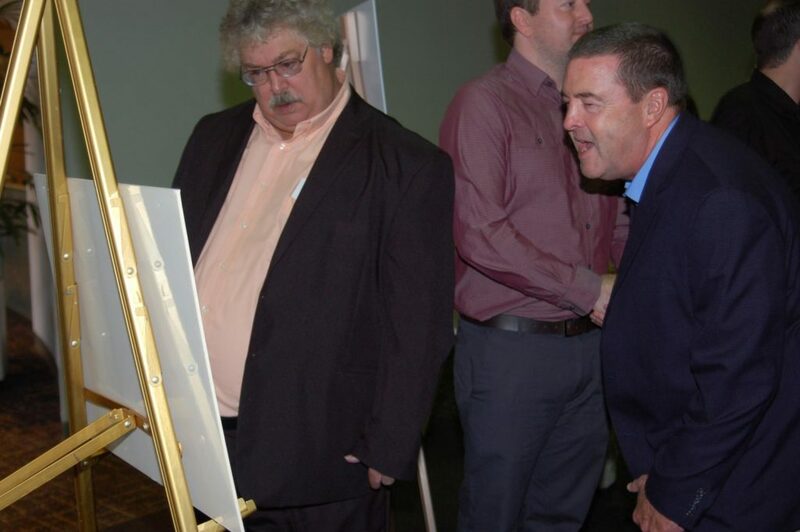 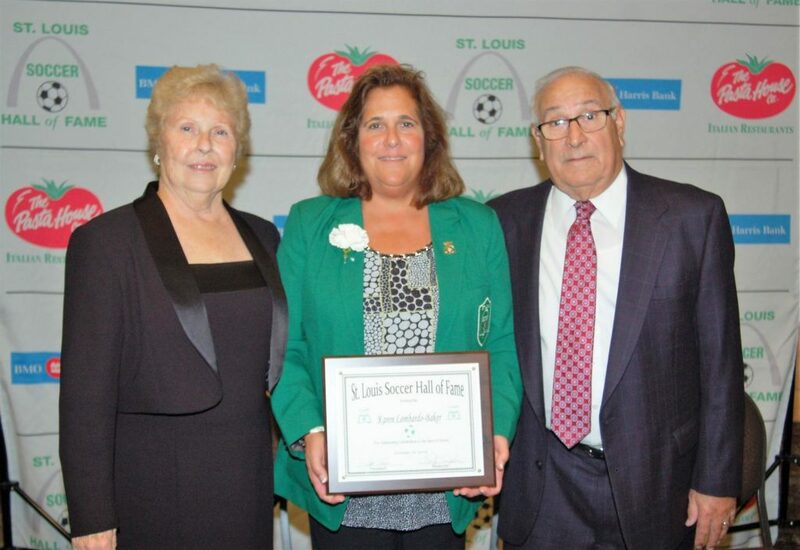 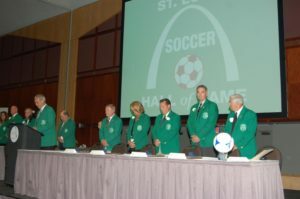 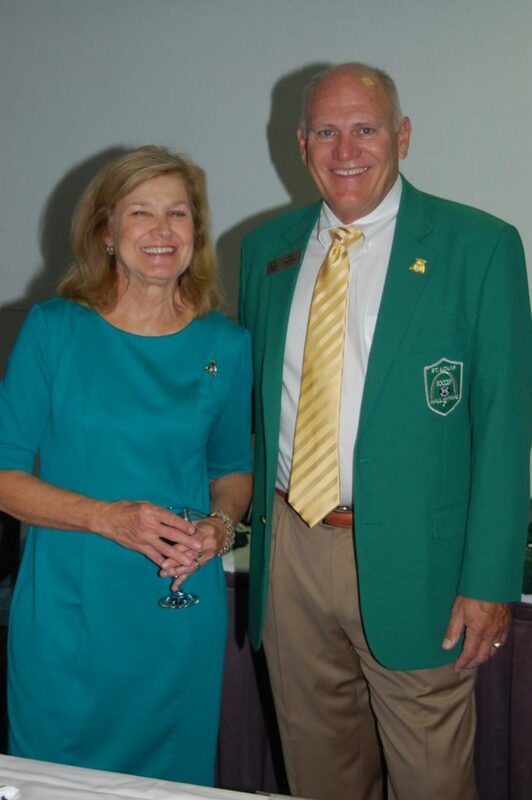 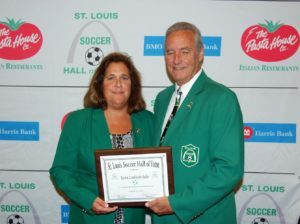 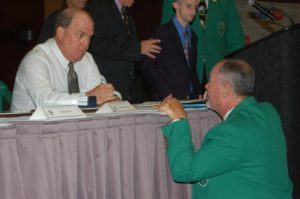 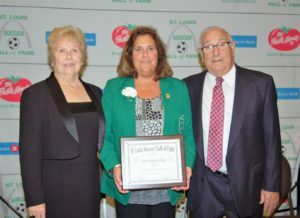 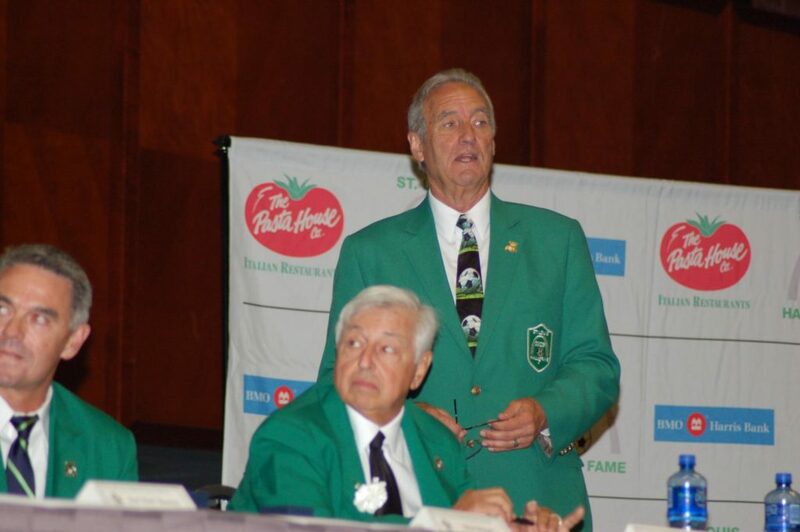 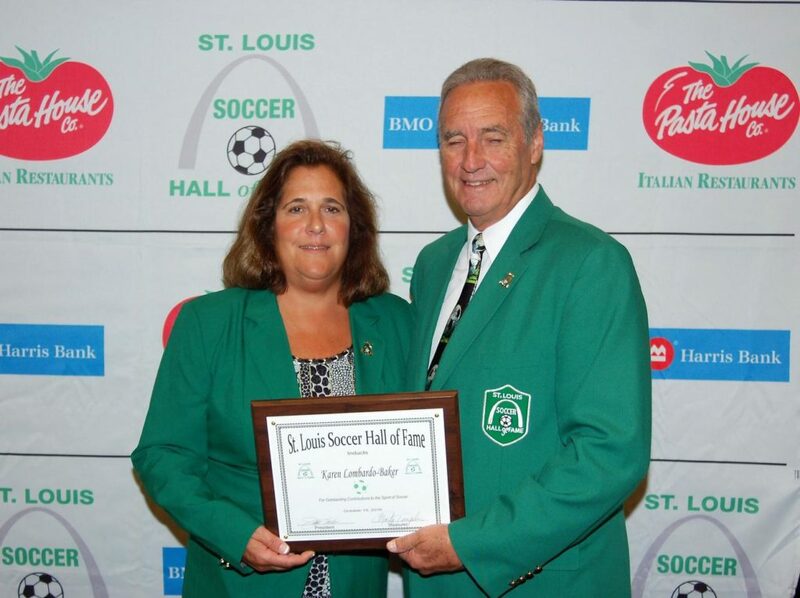 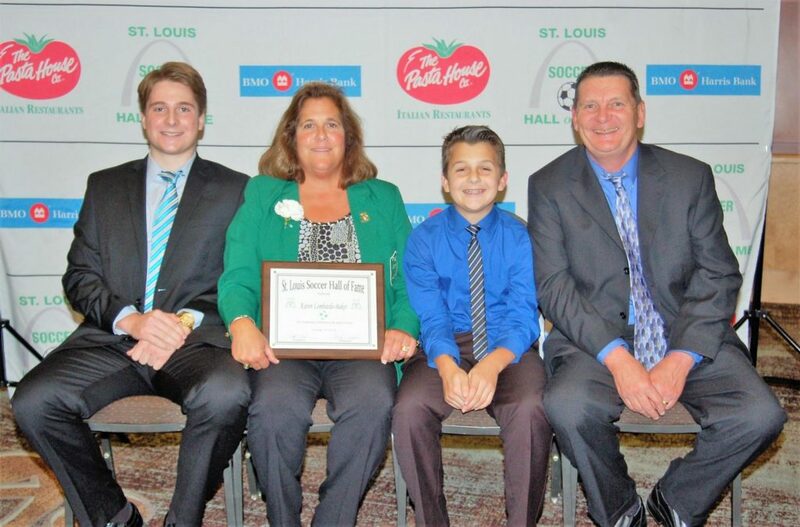 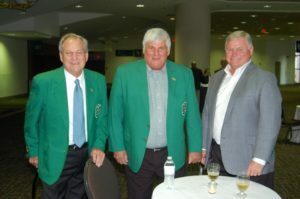 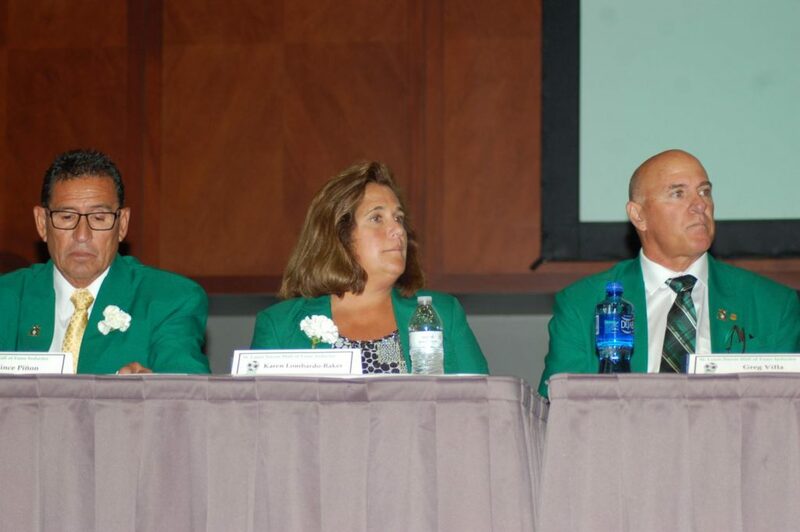 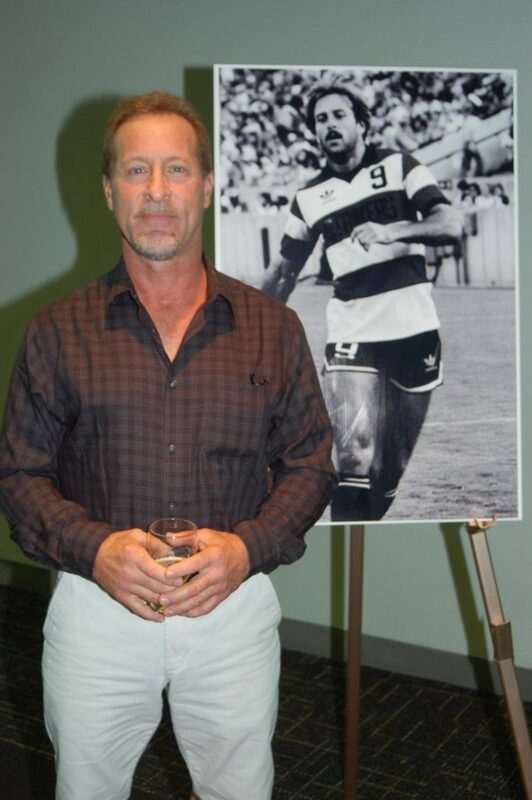 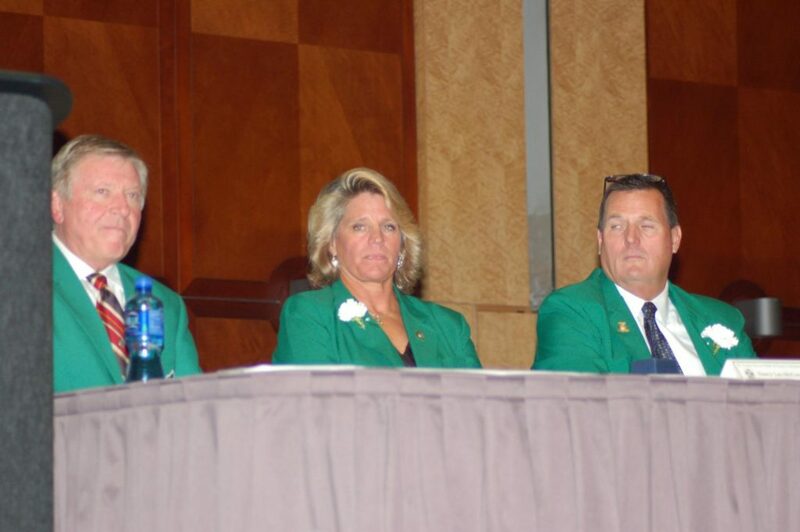 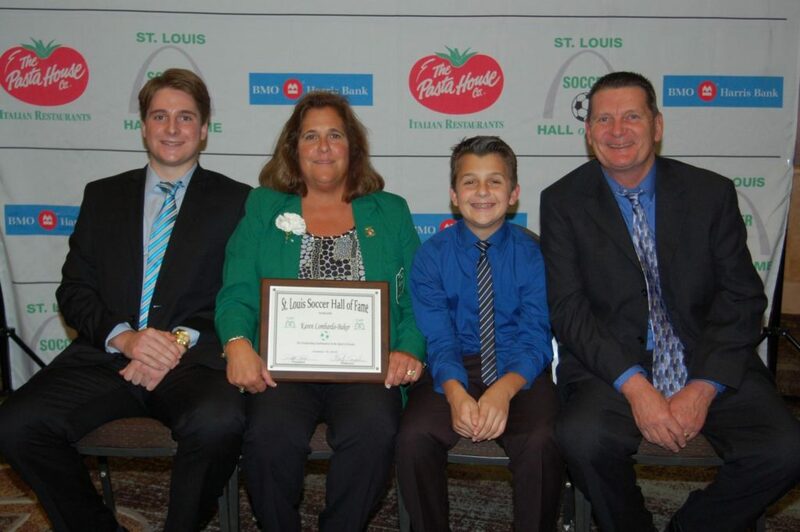 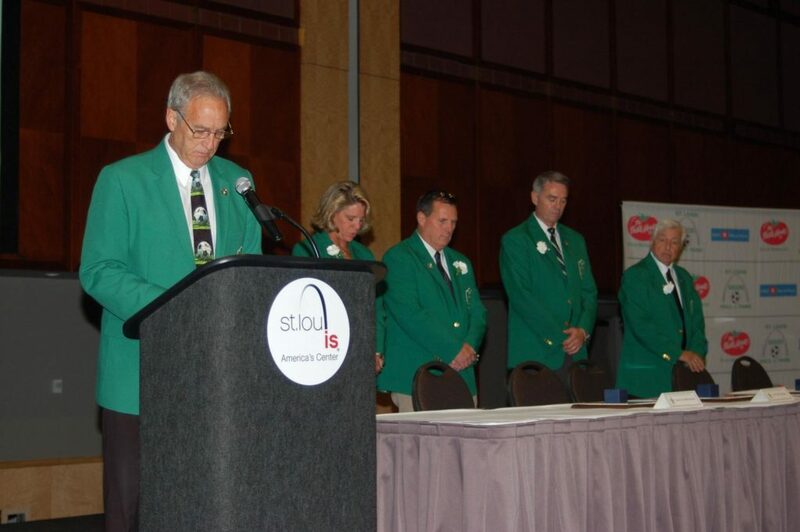 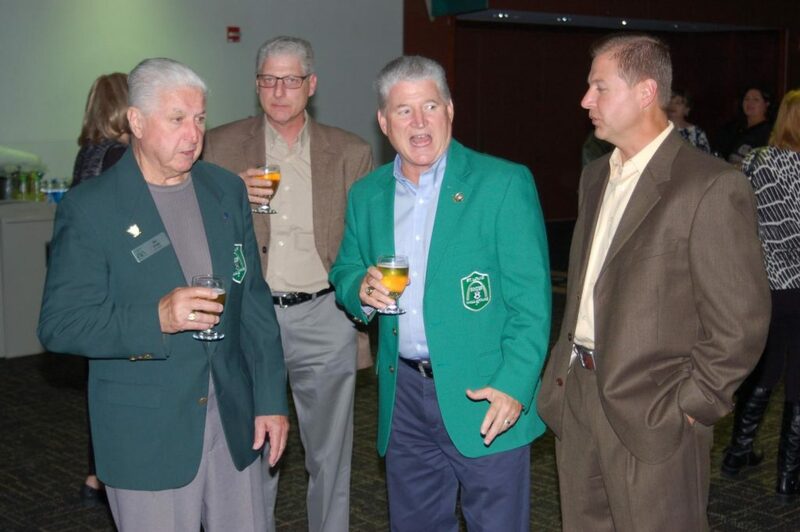 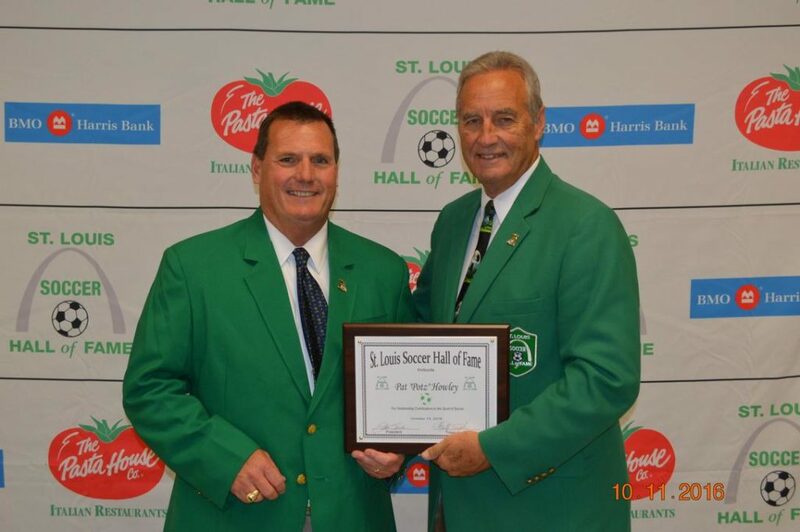 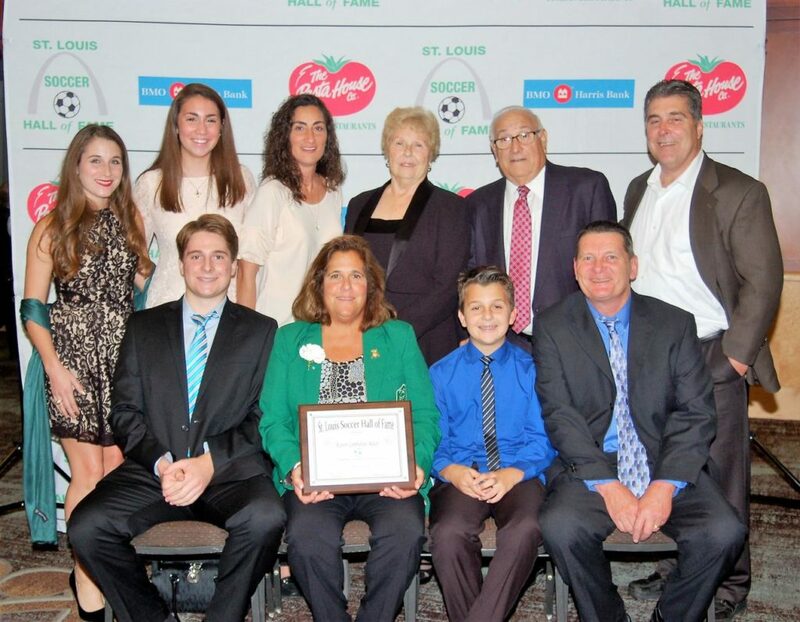 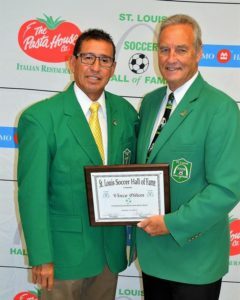 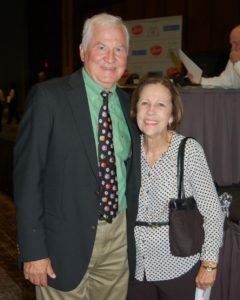 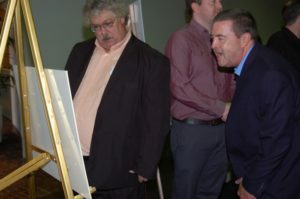 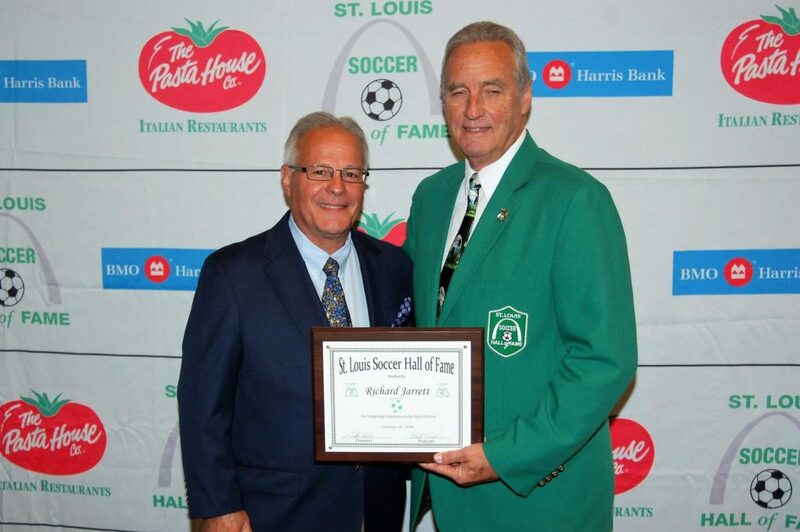 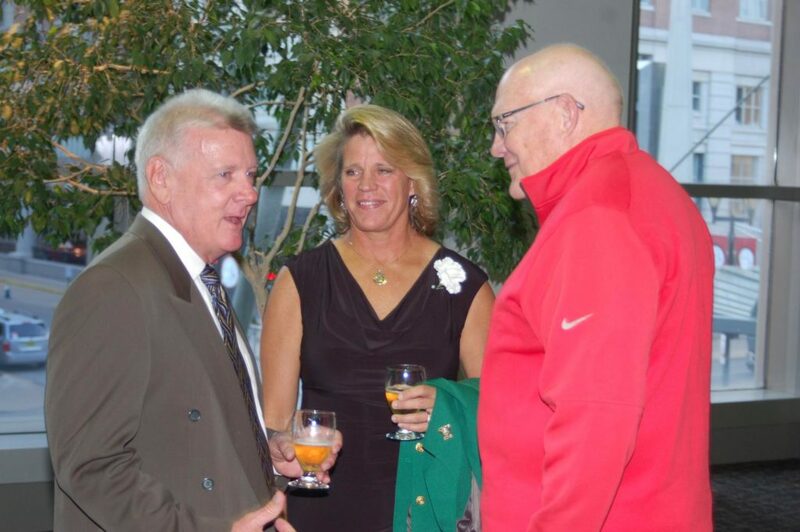 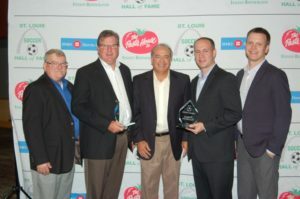 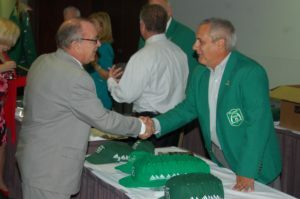 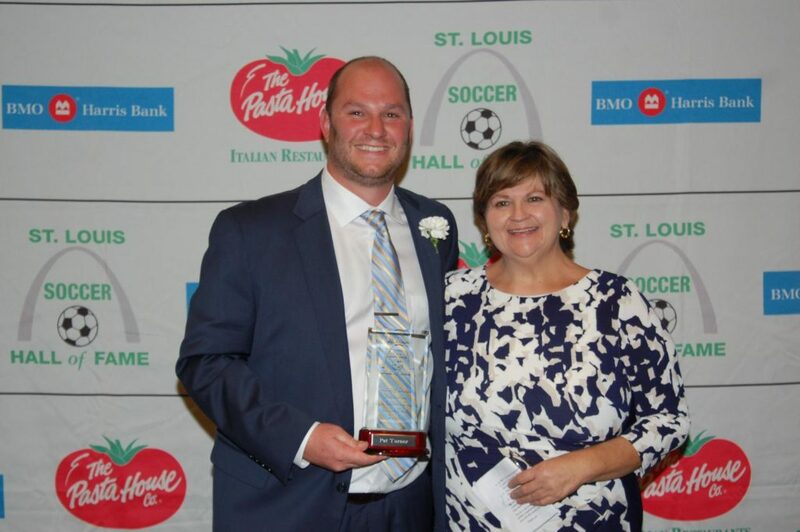 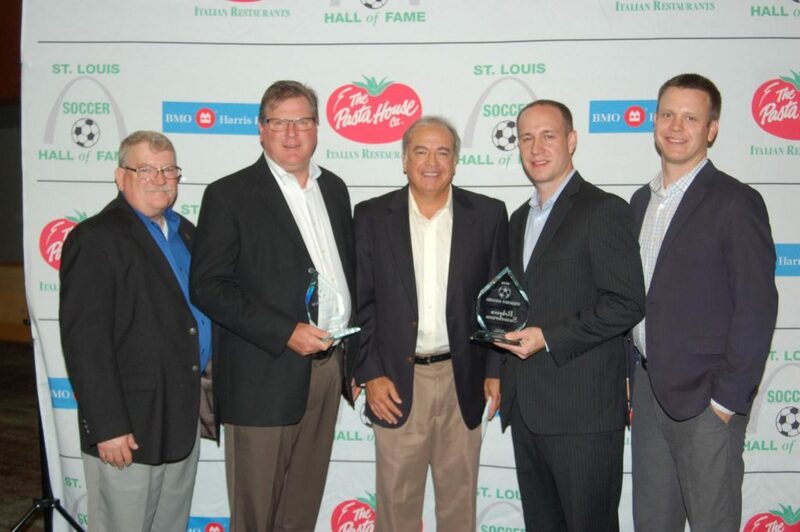 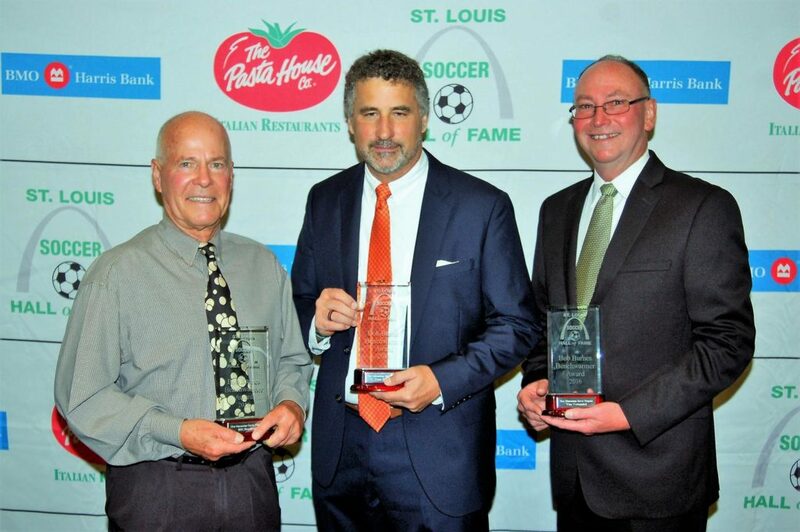 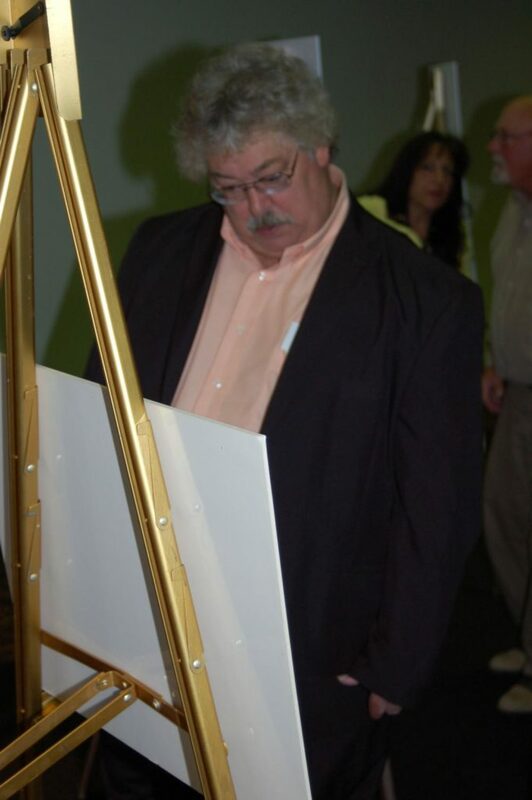 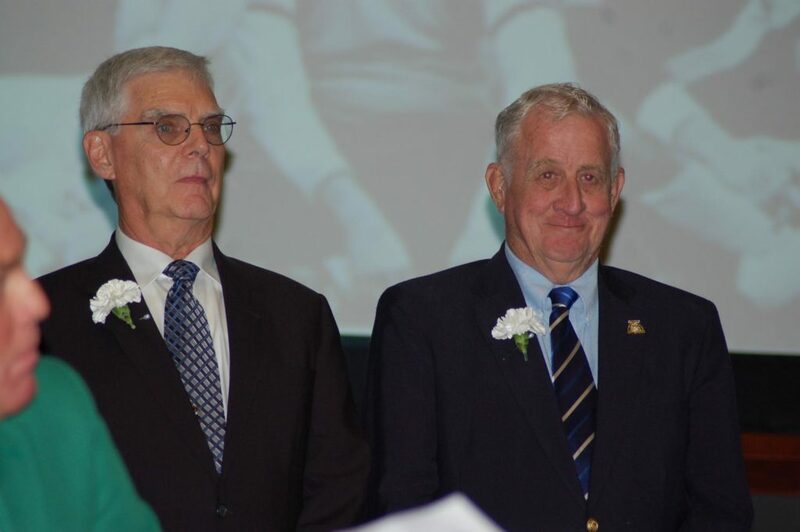 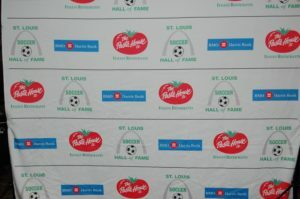 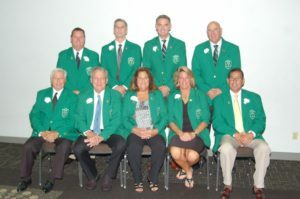 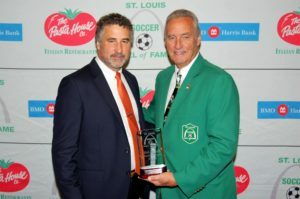 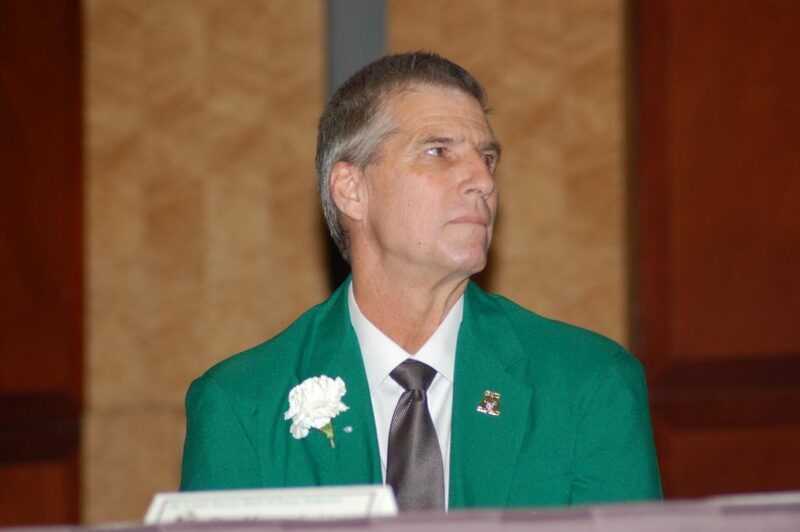 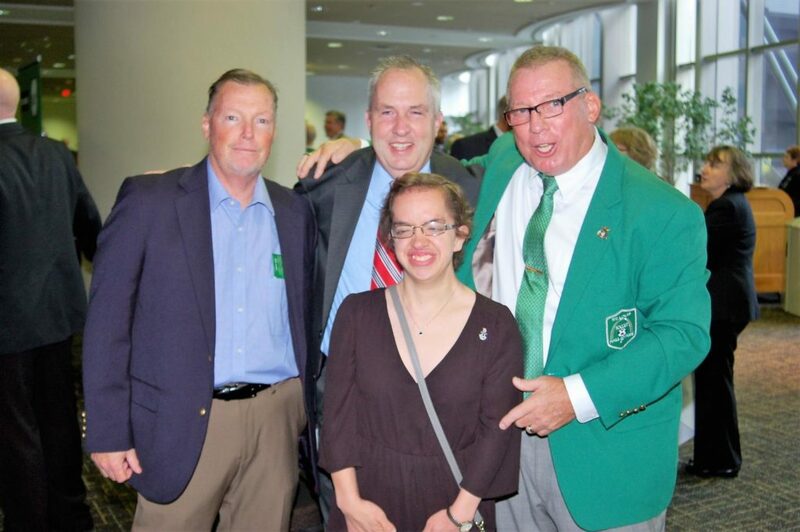 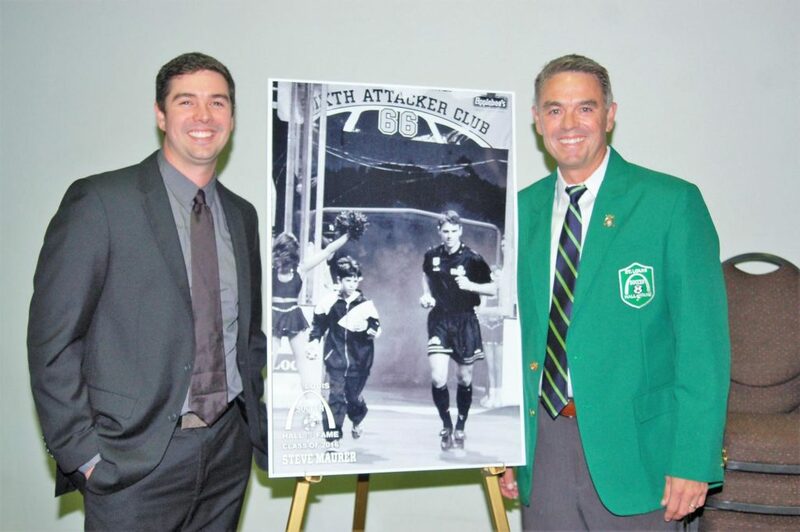 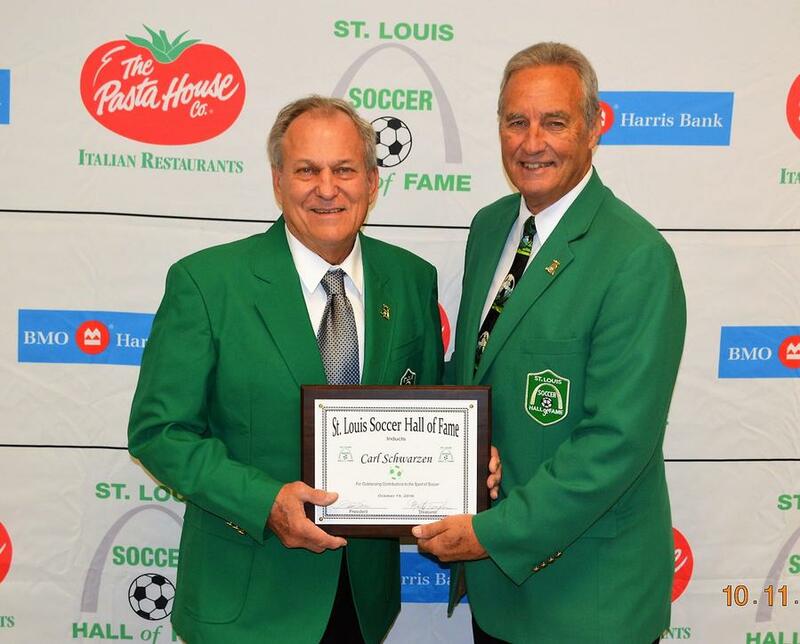 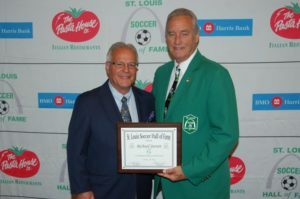 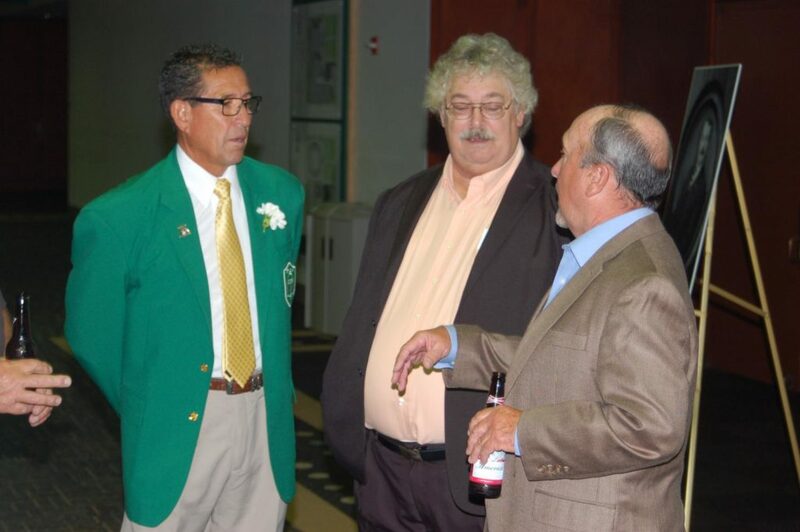 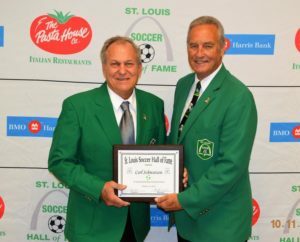 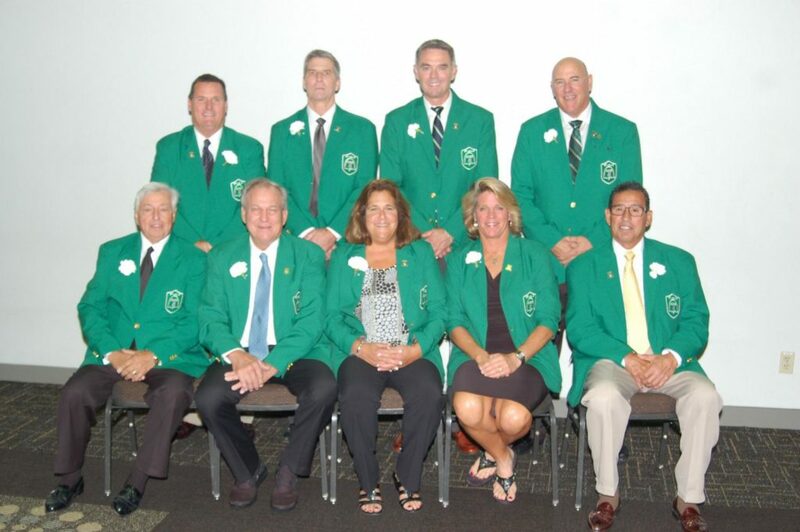 Congratulations to all and a heartfelt THANK YOU to all that attended and support the St. Louis Soccer Hall of Fame.